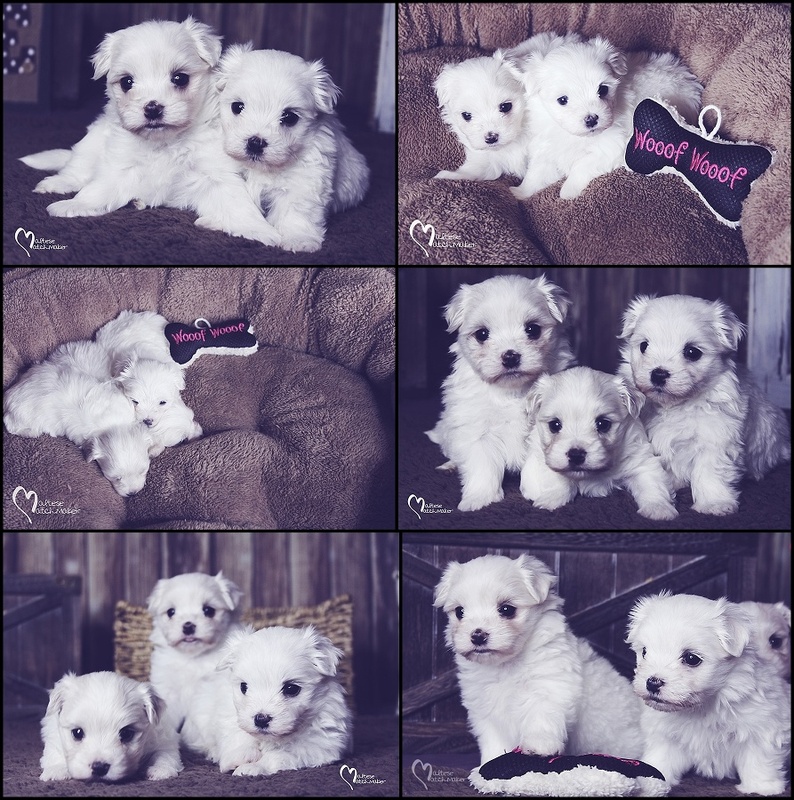 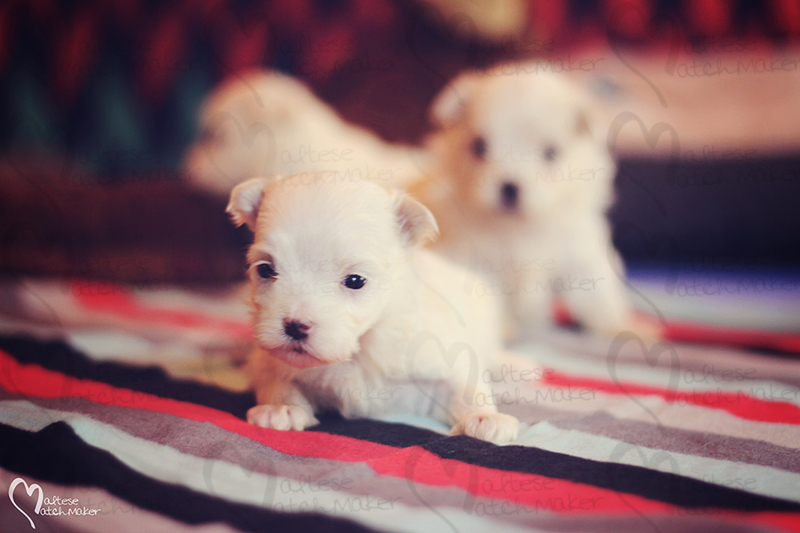 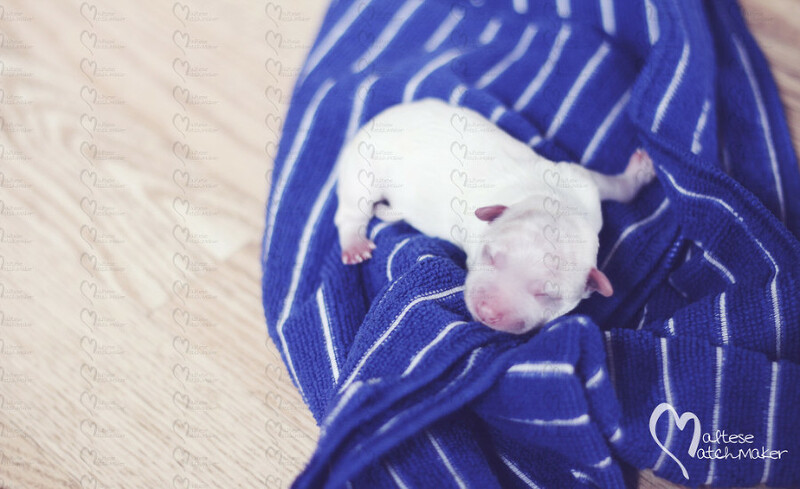 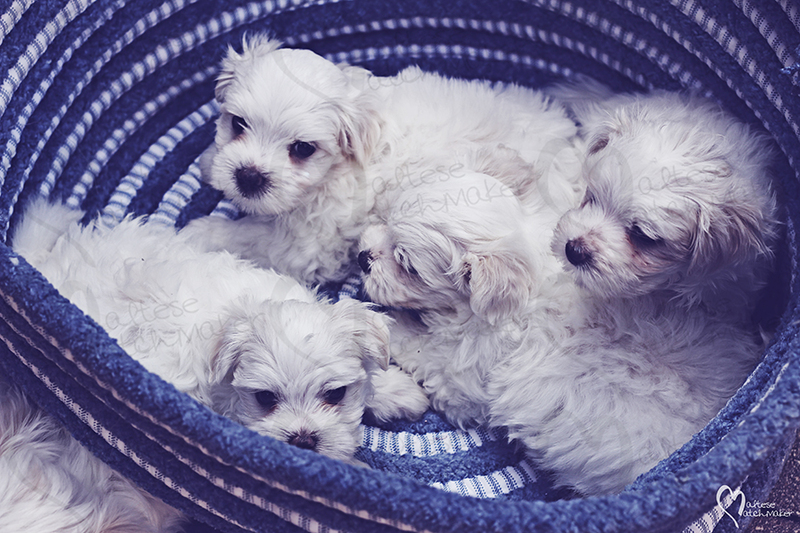 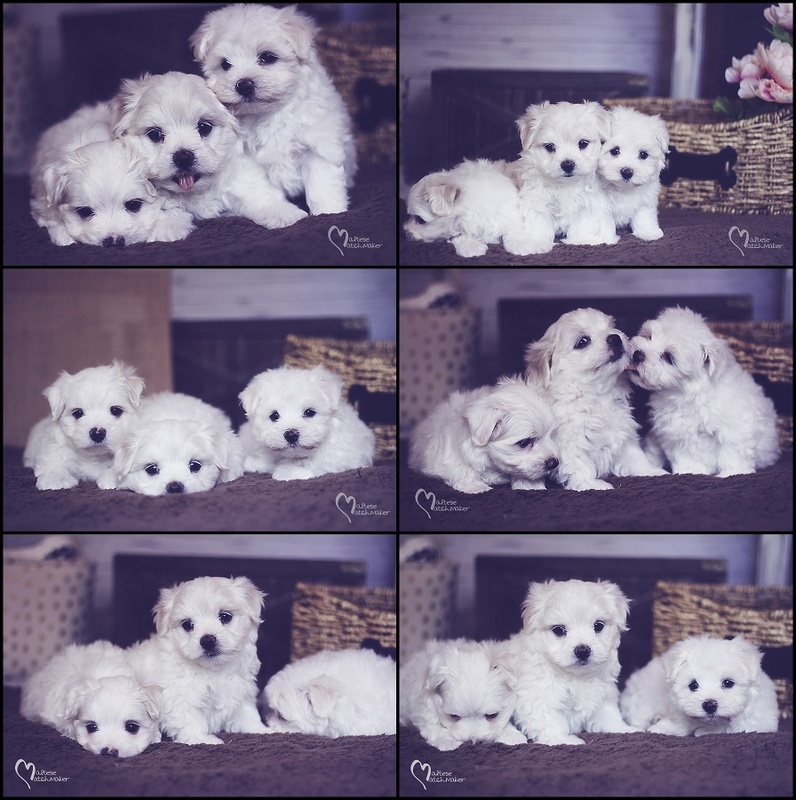 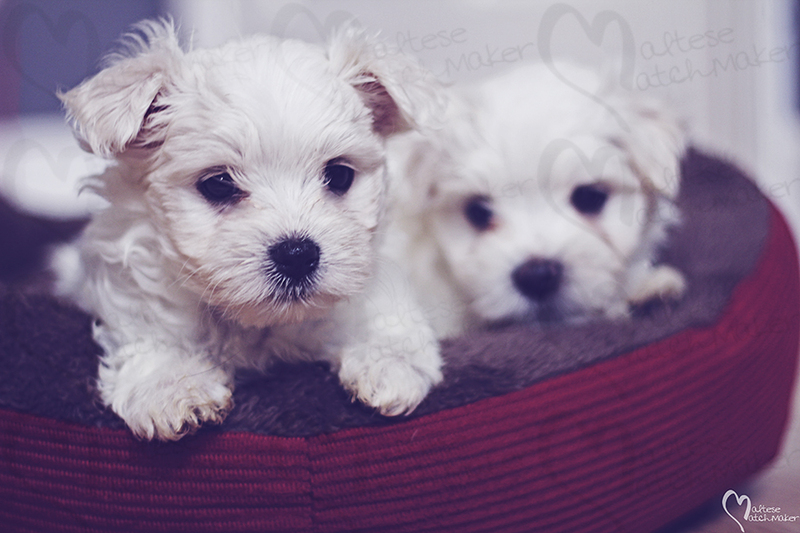 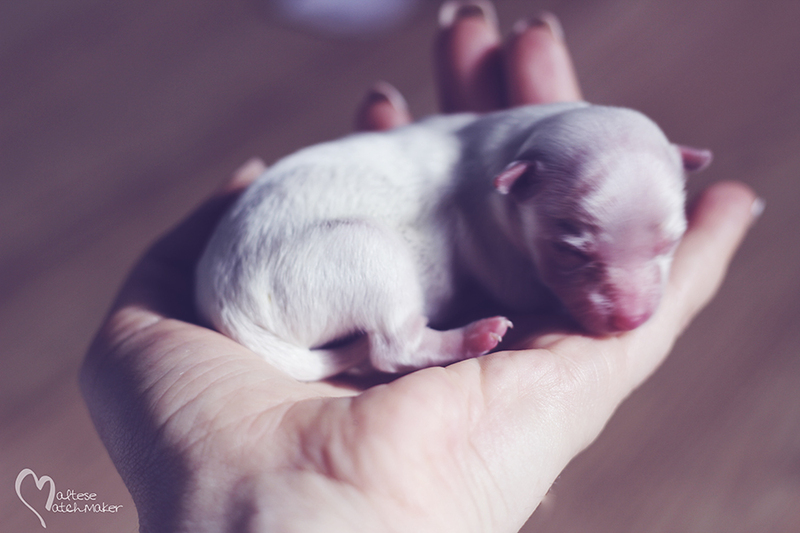 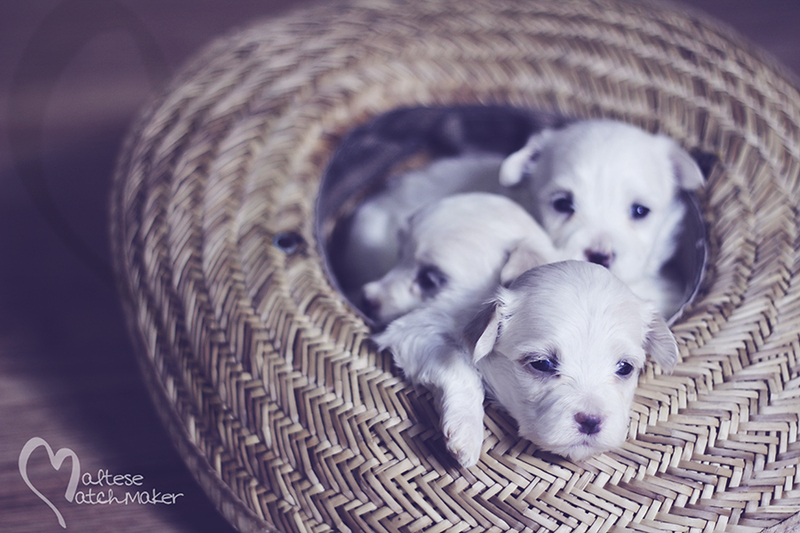 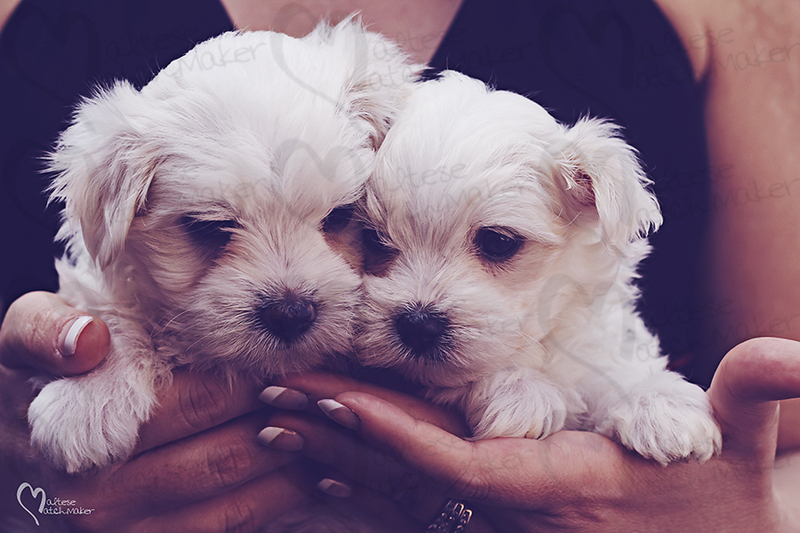 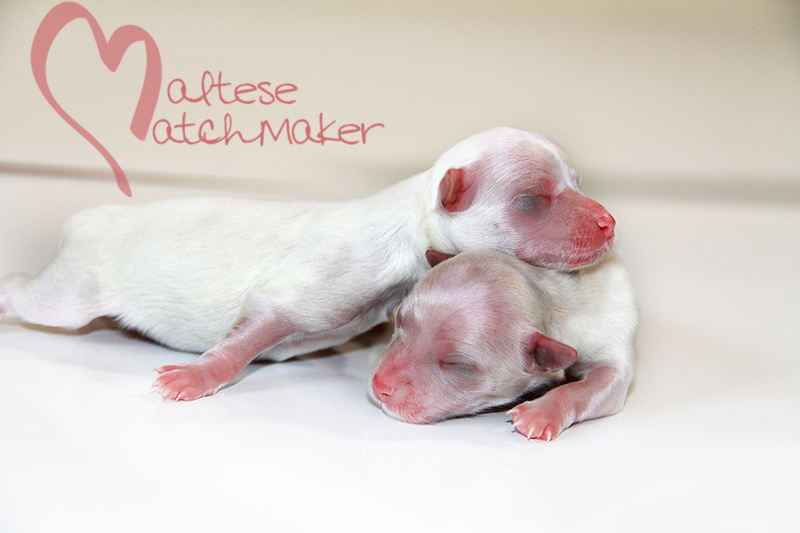 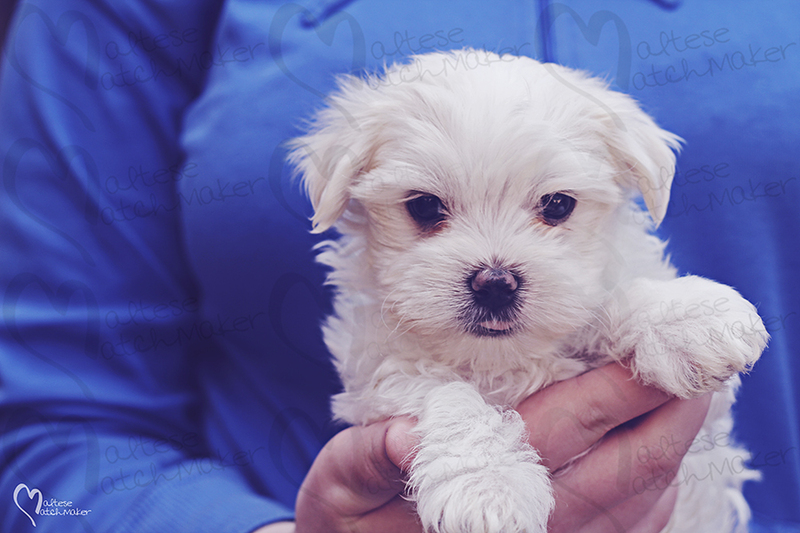 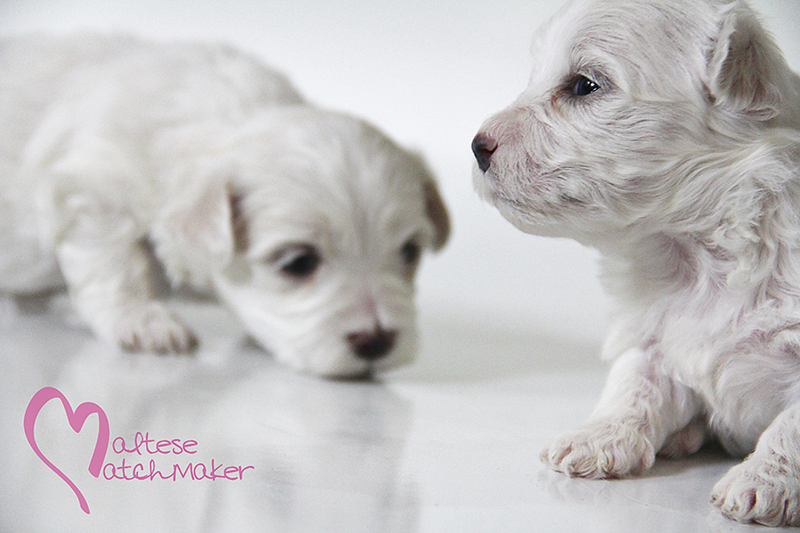 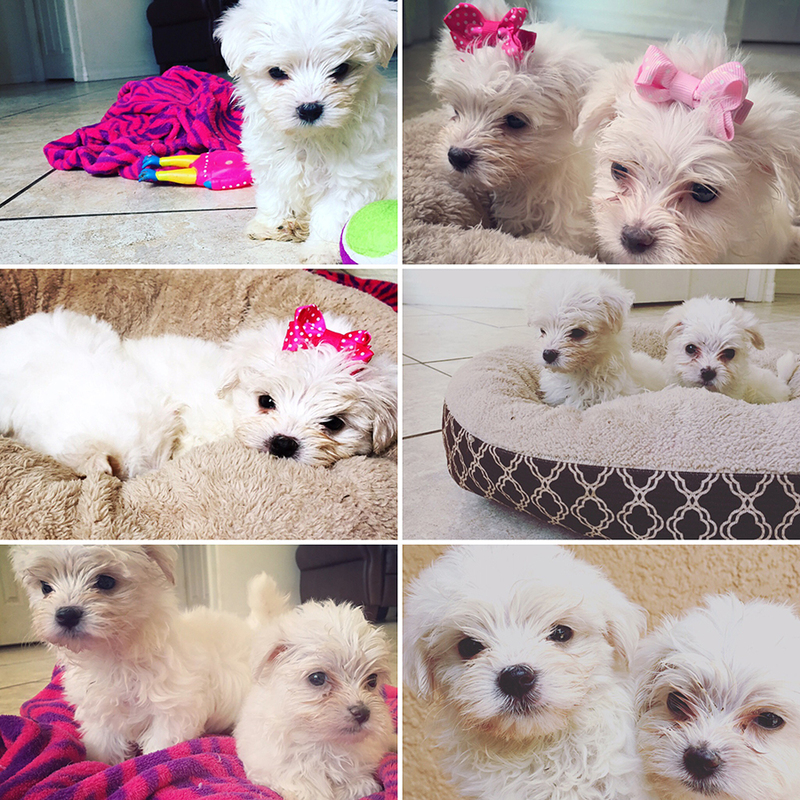 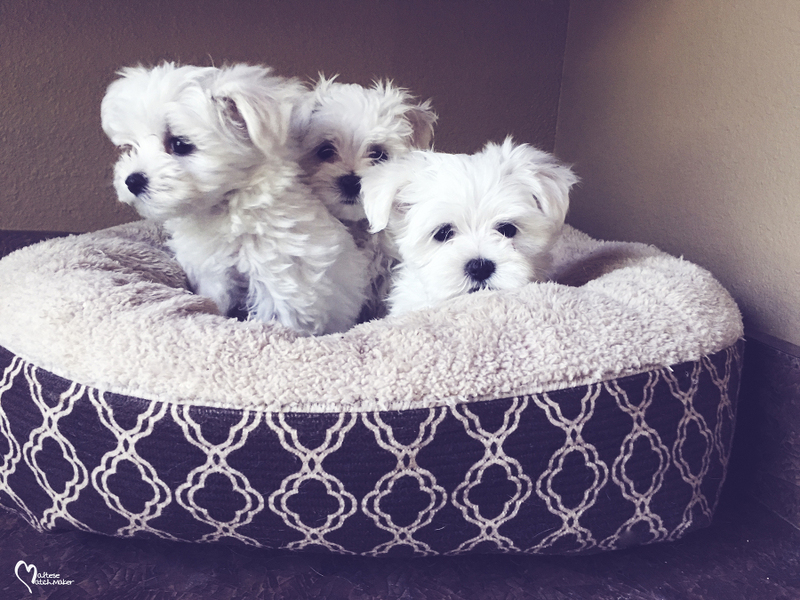 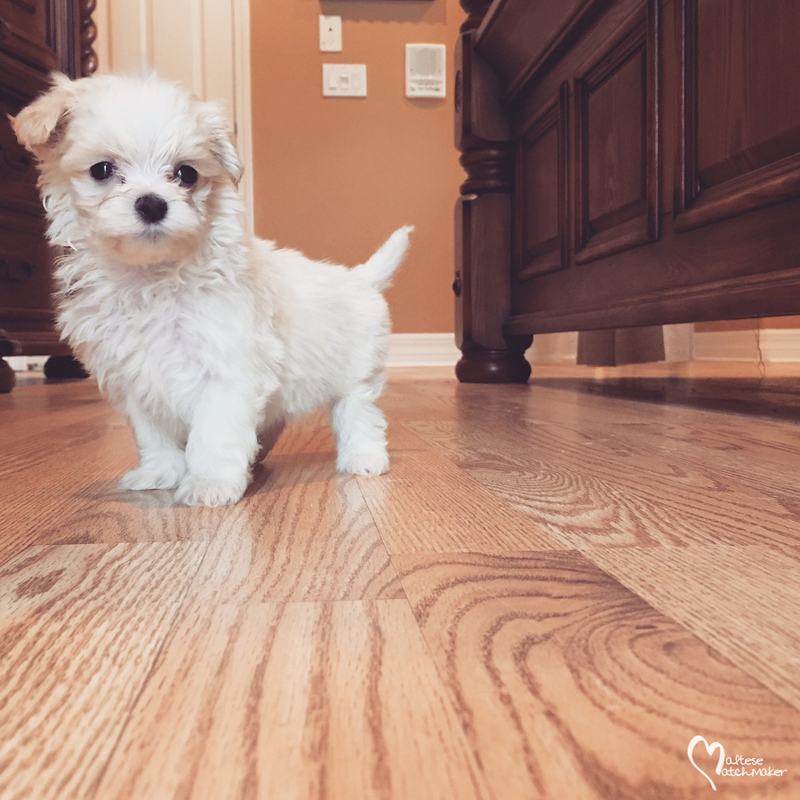 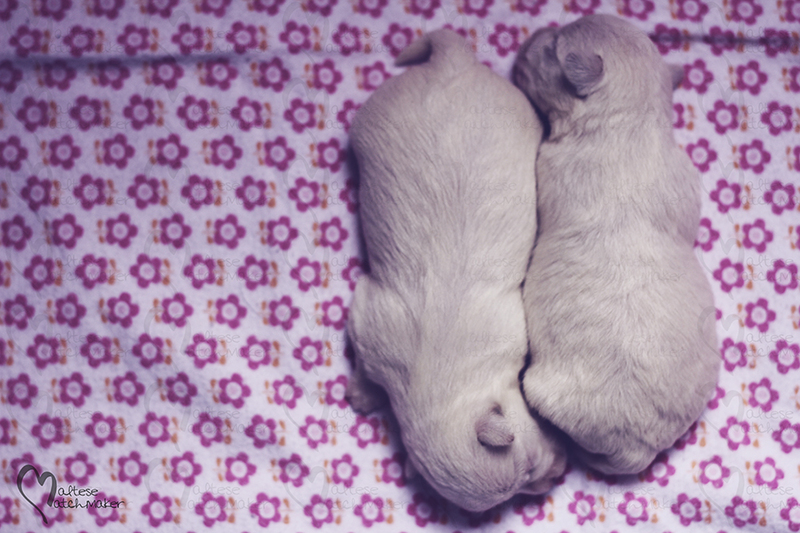 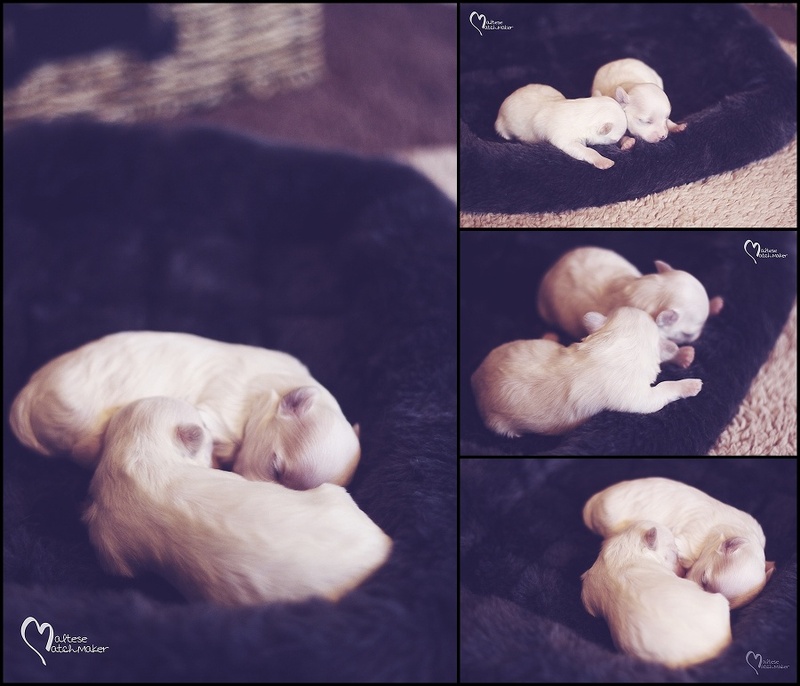 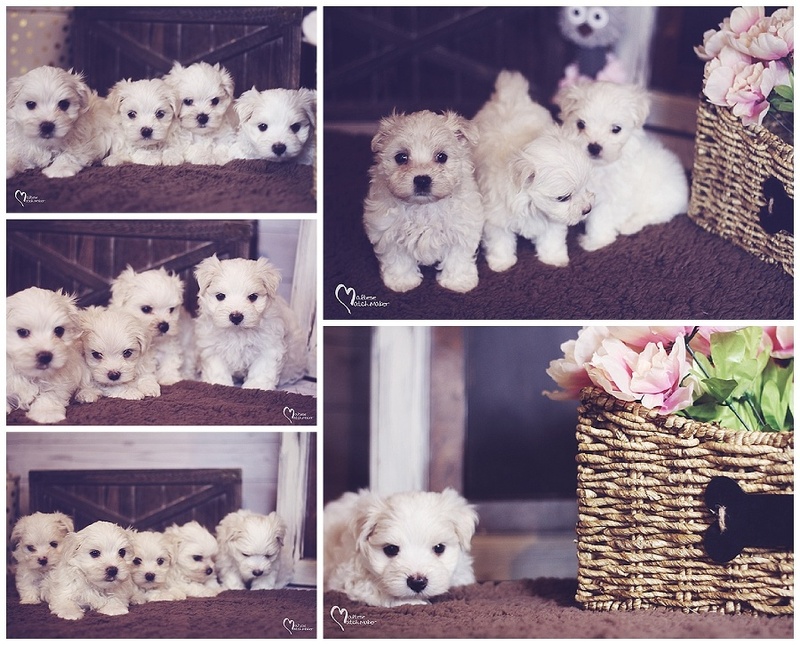 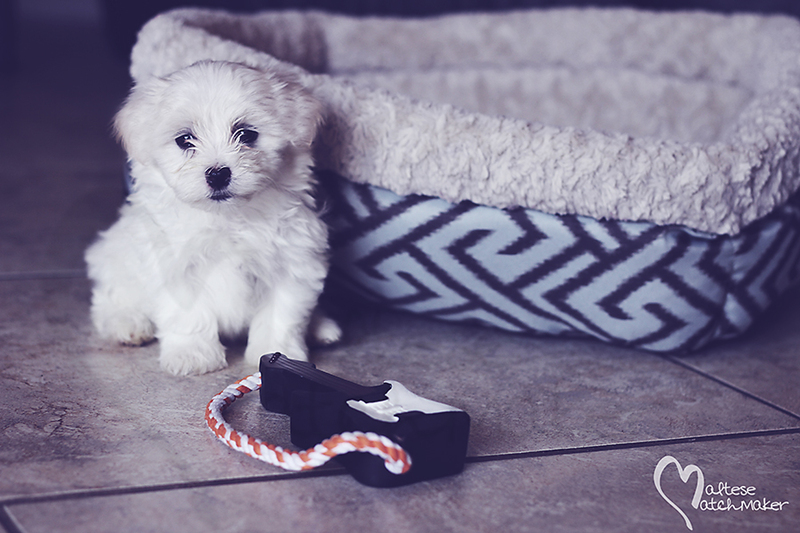 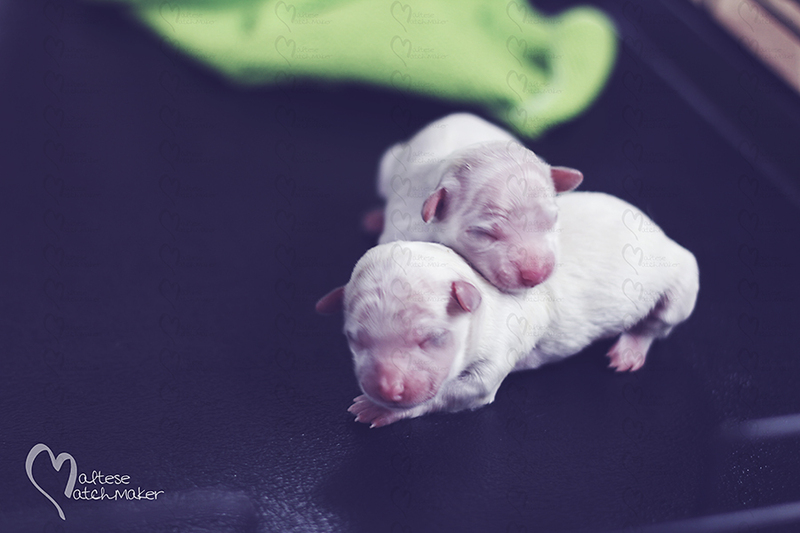 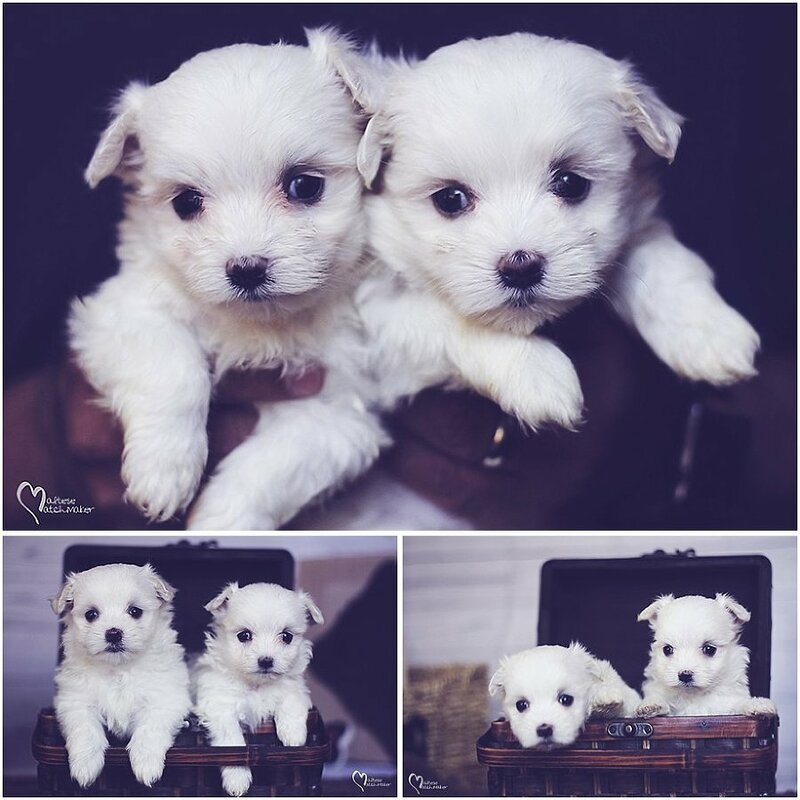 2019 Male & Female Maltese Puppies available for their forever homes. 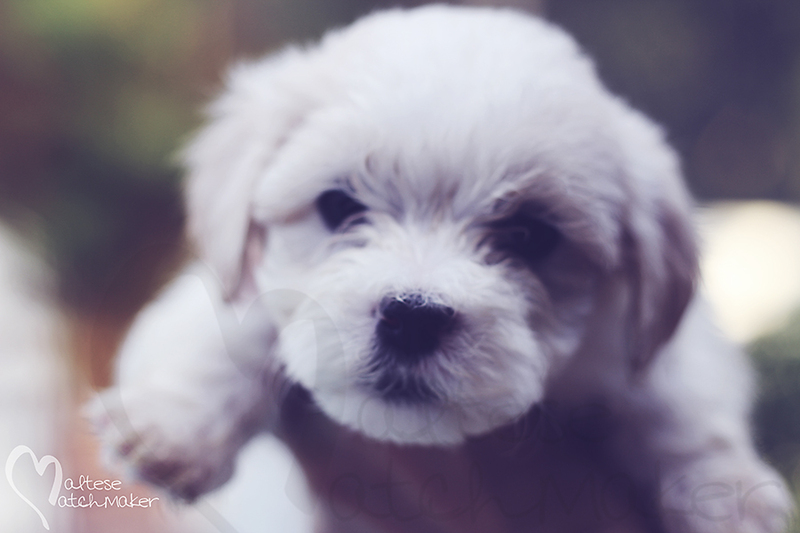 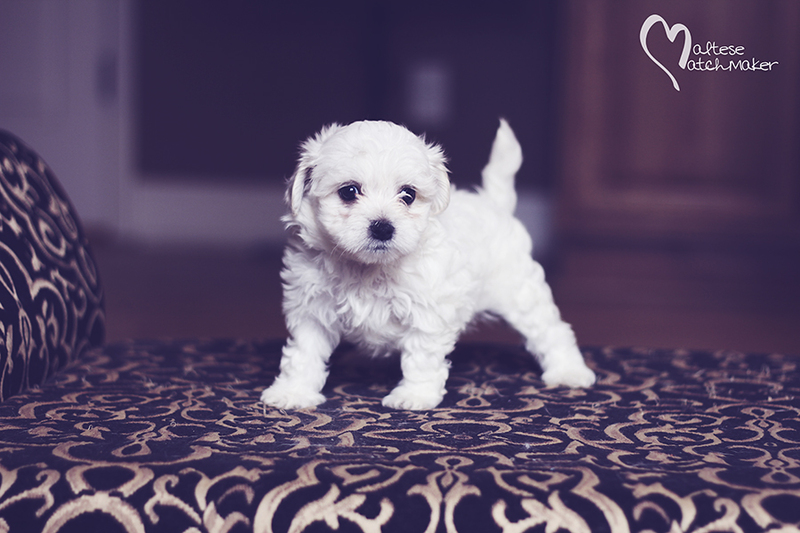 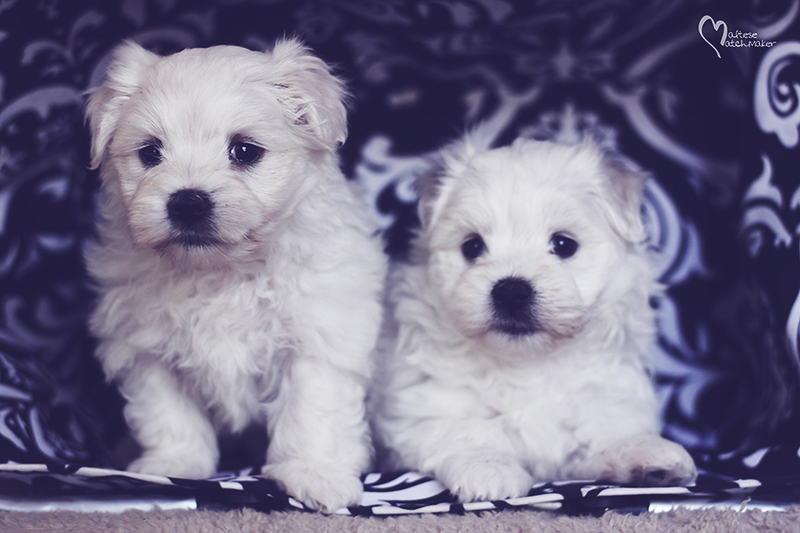 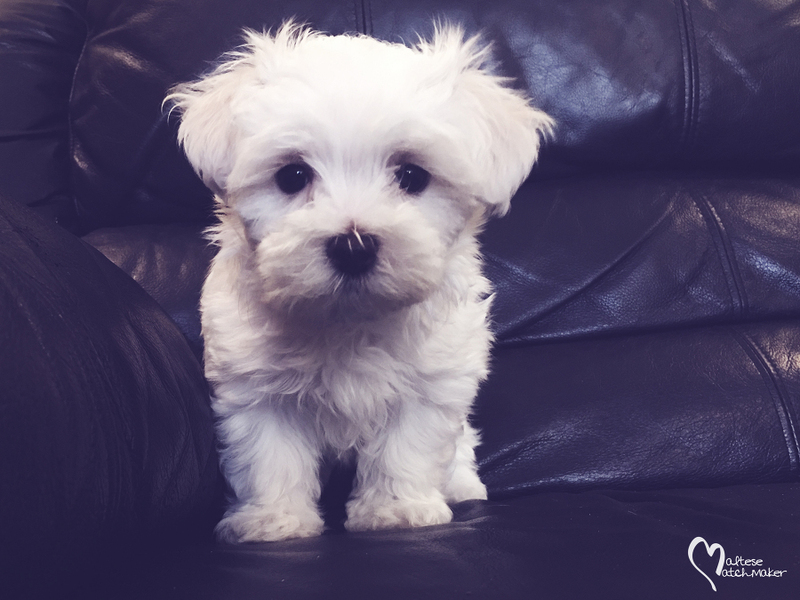 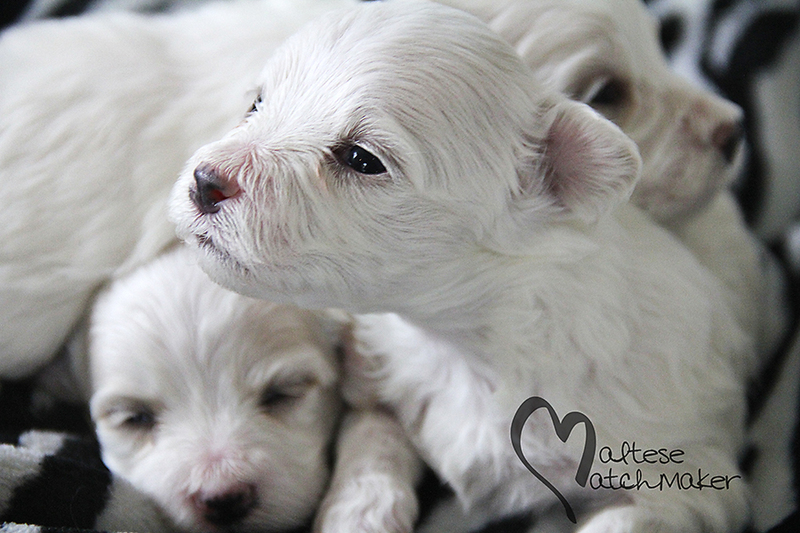 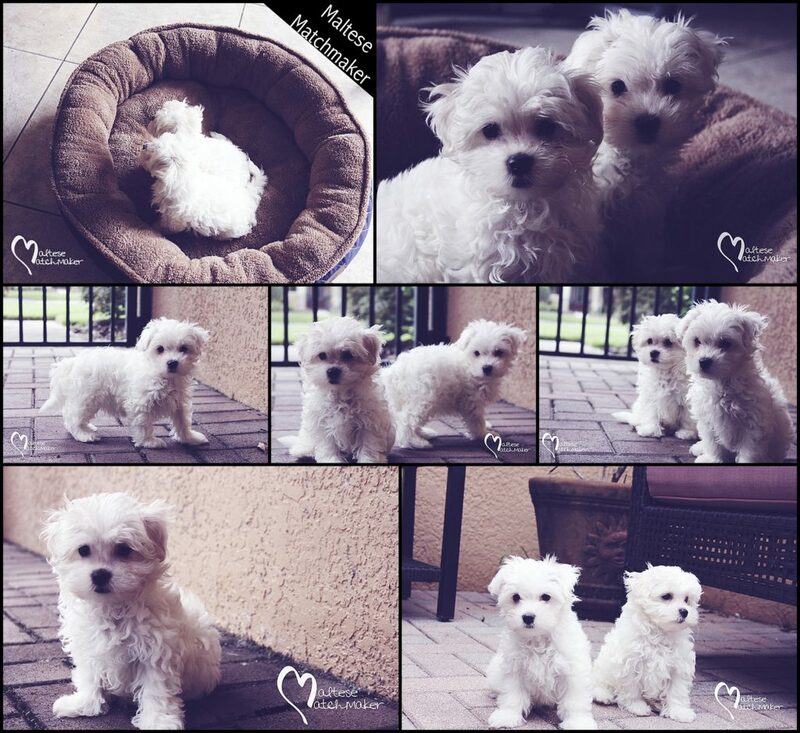 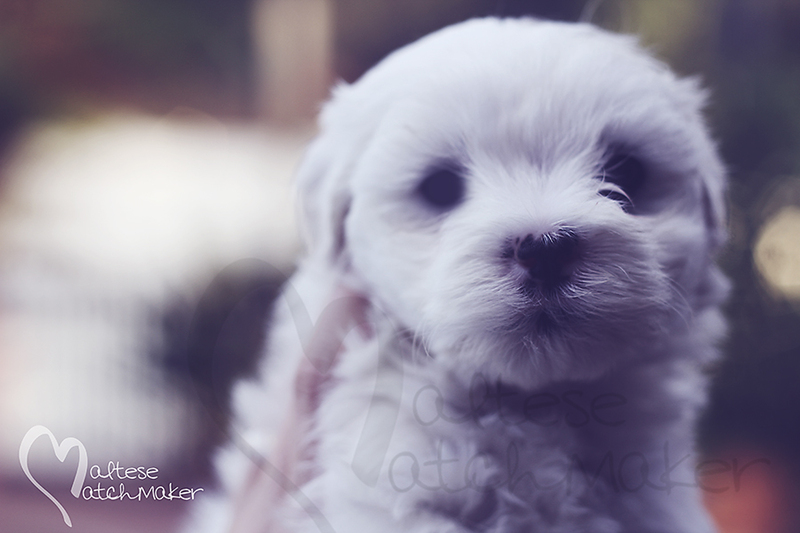 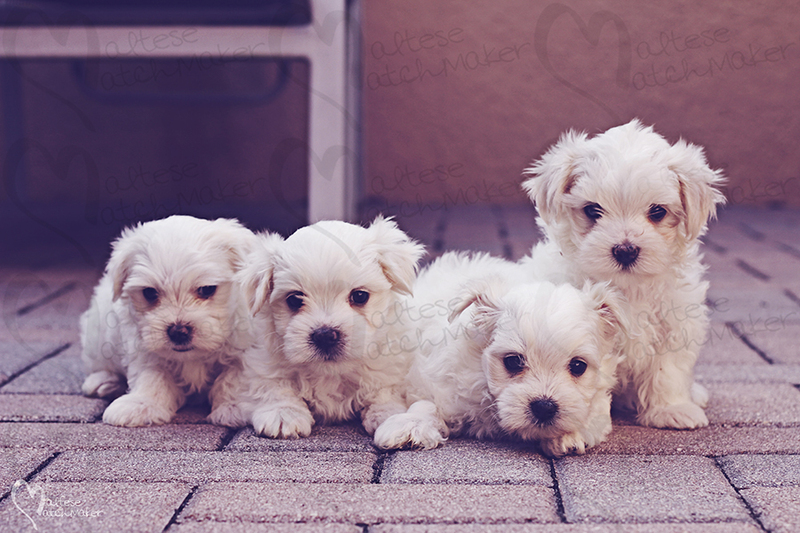 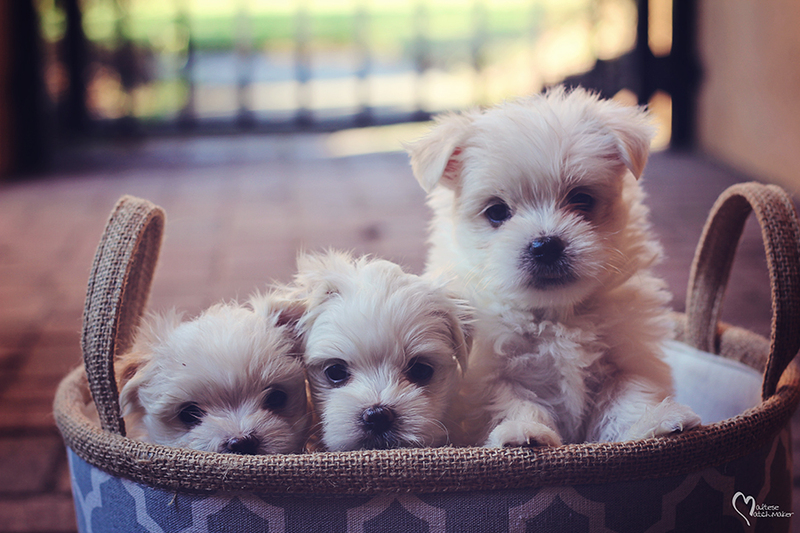 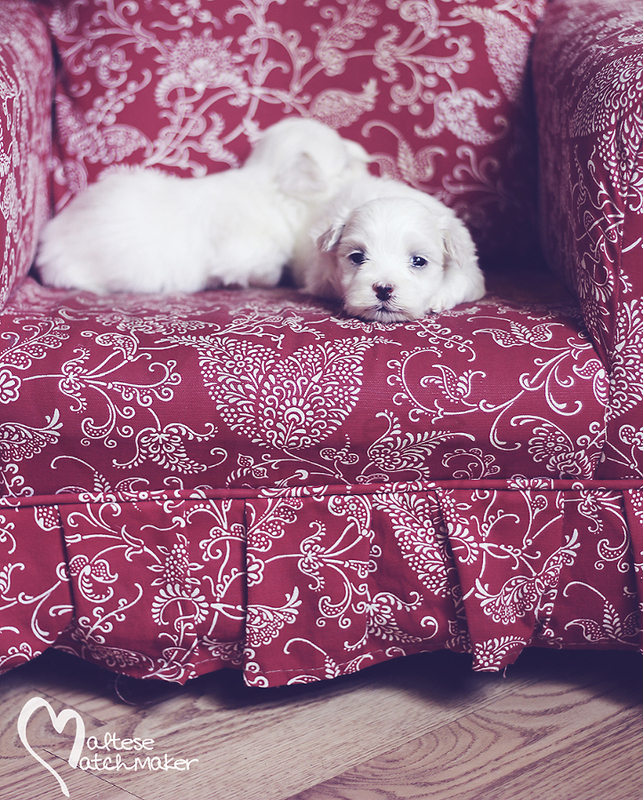 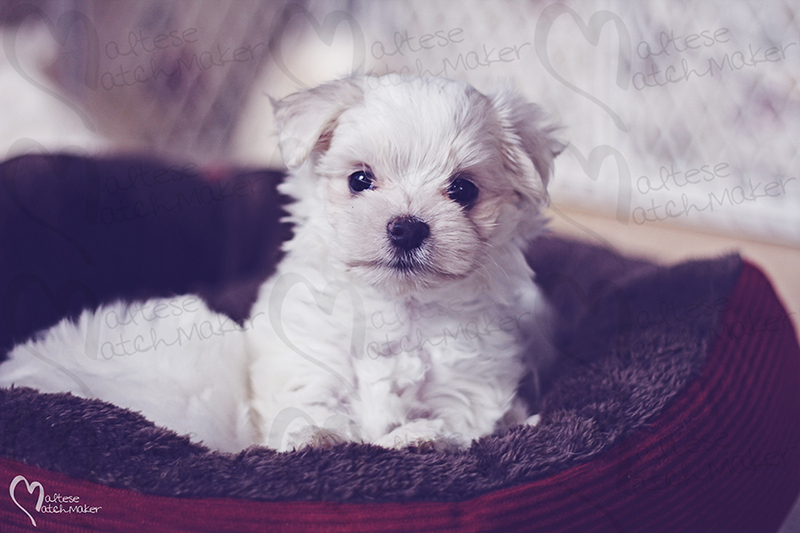 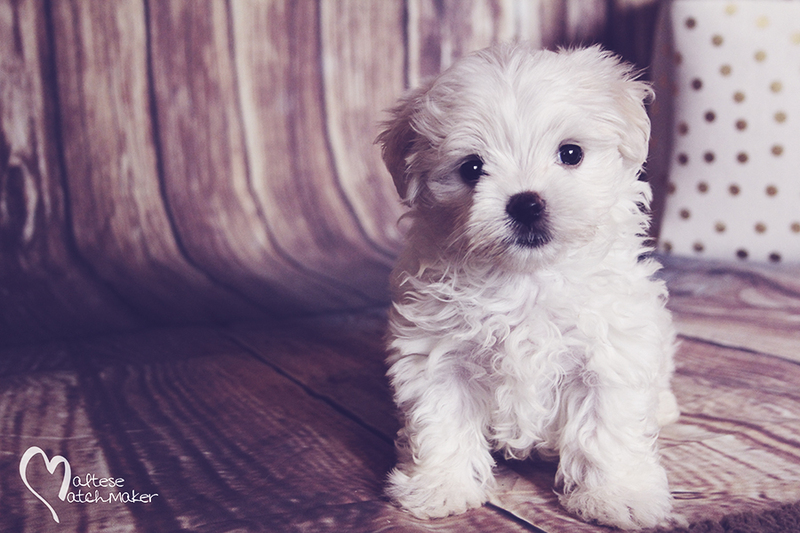 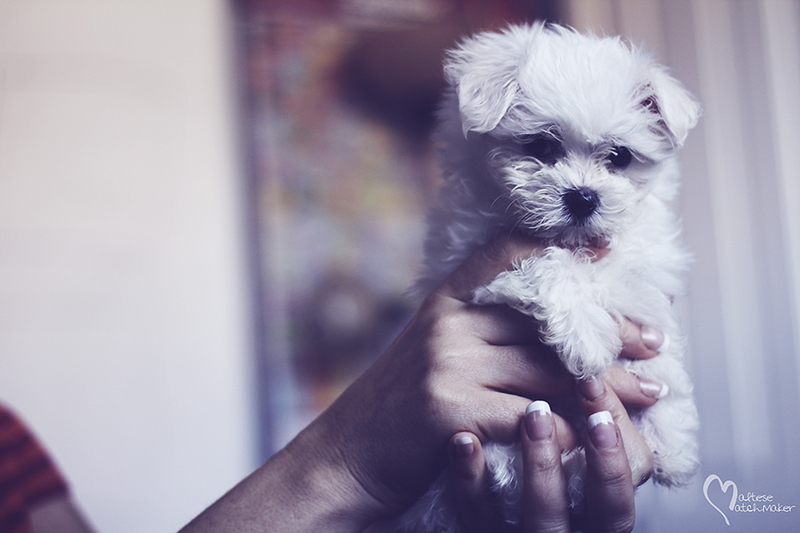 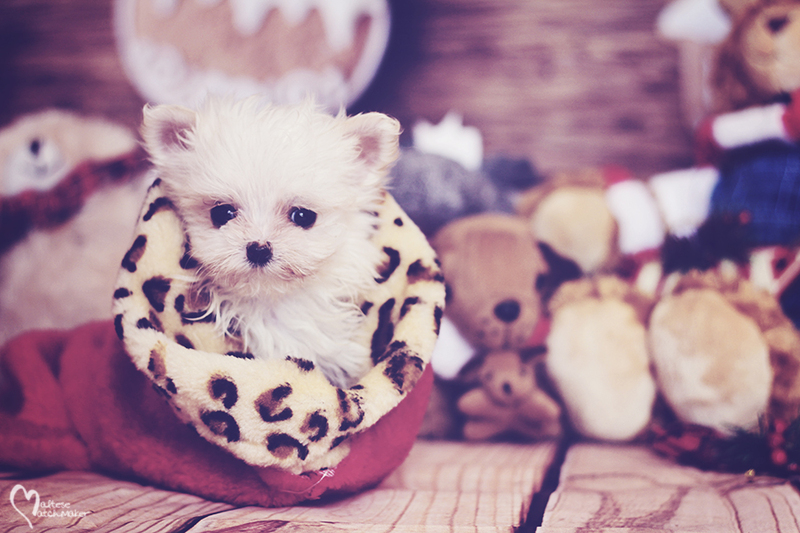 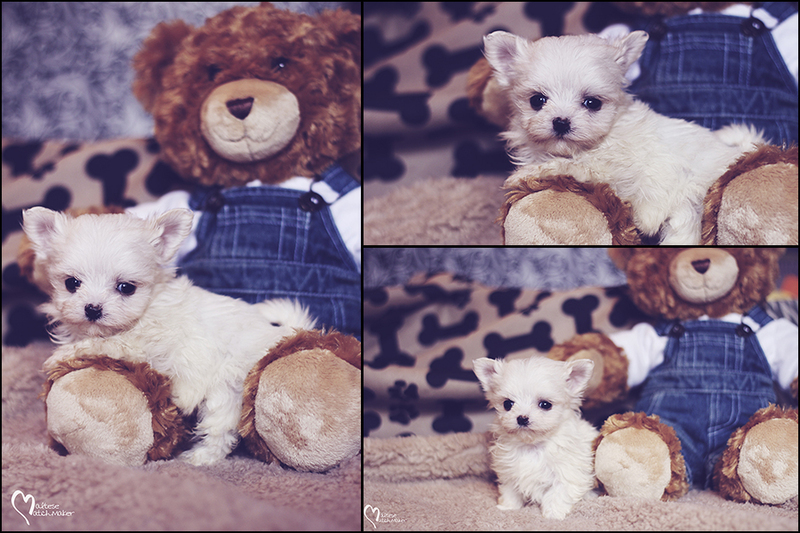 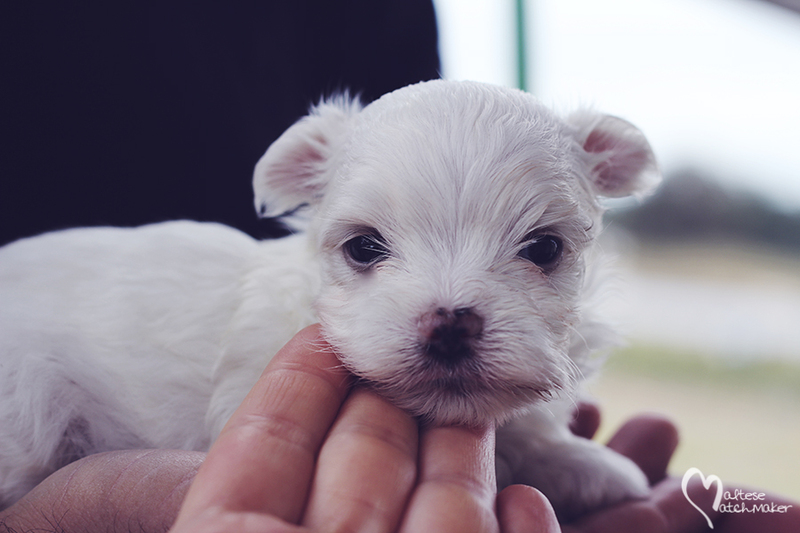 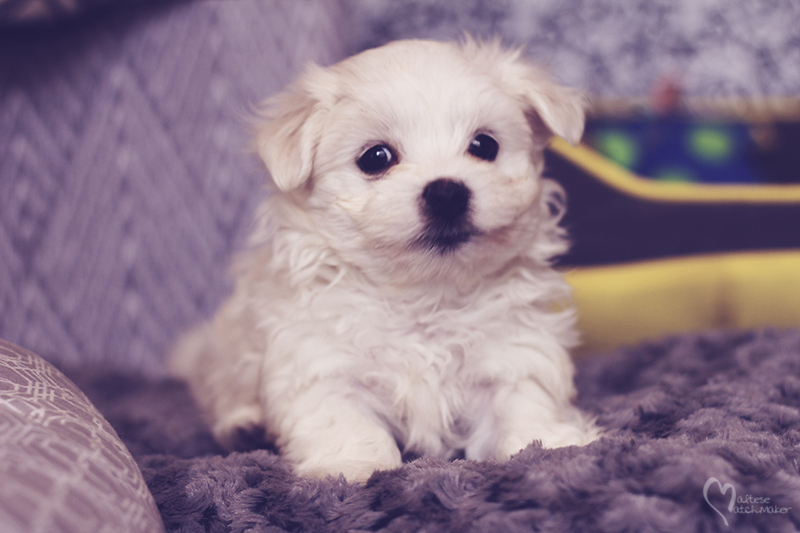 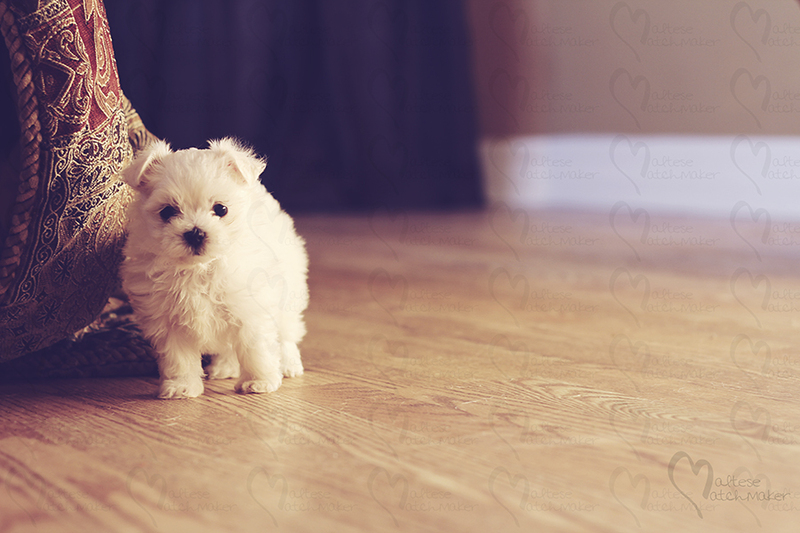 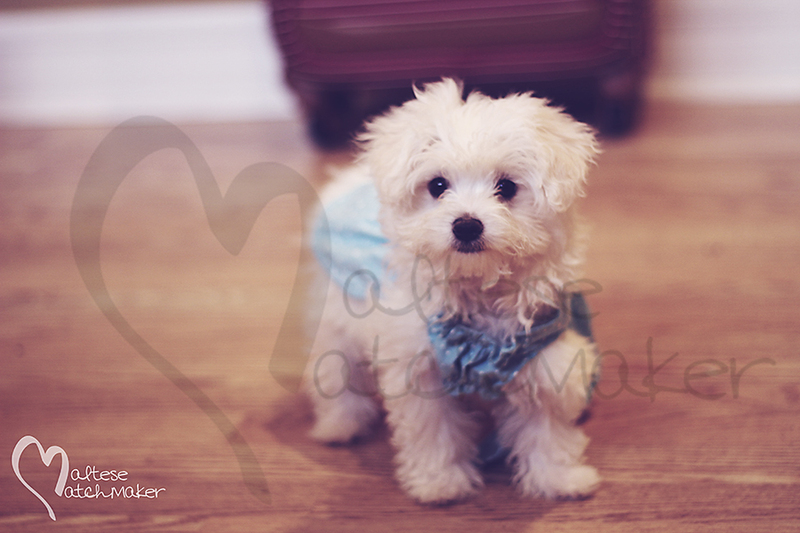 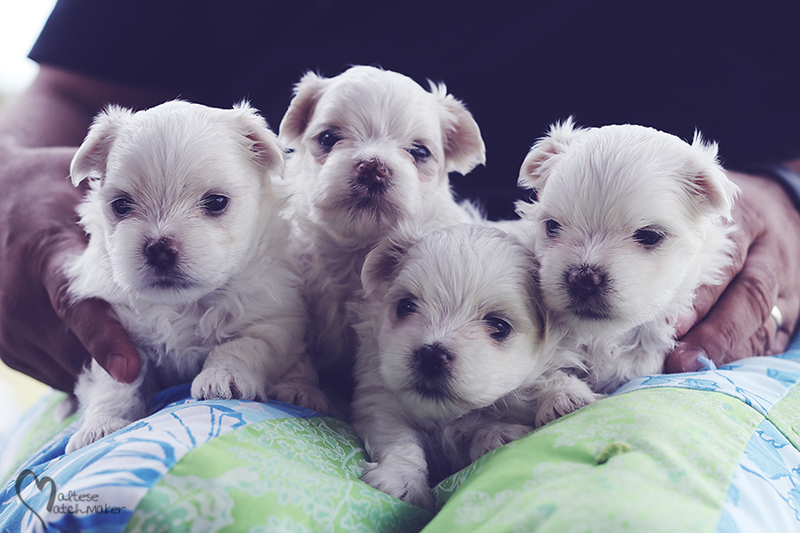 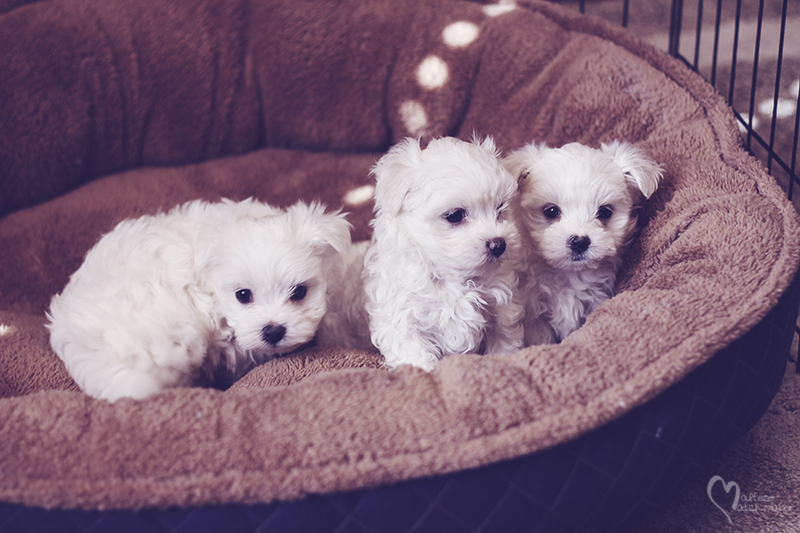 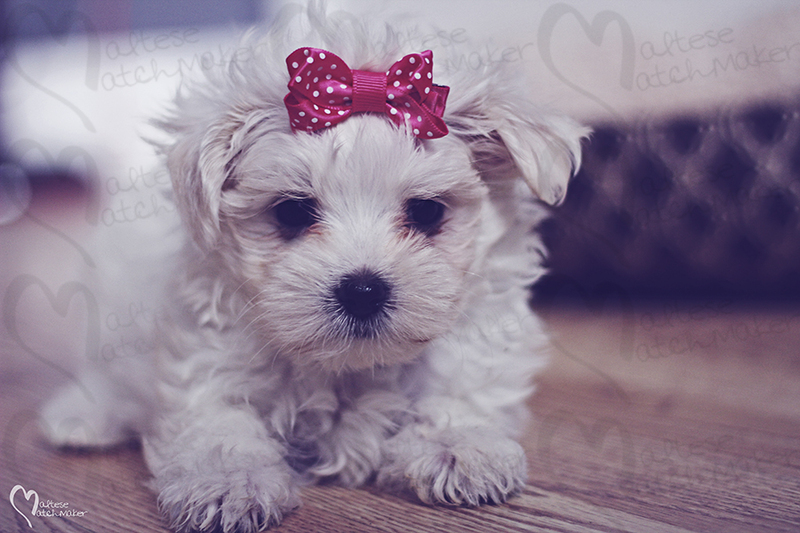 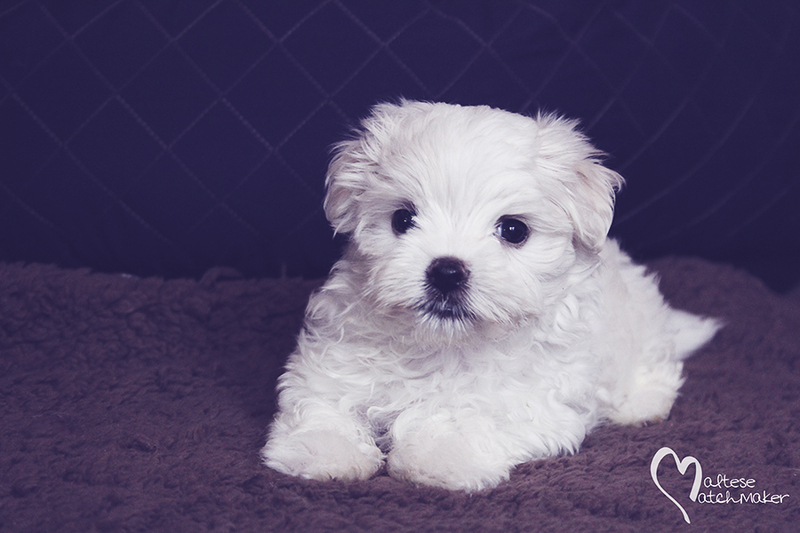 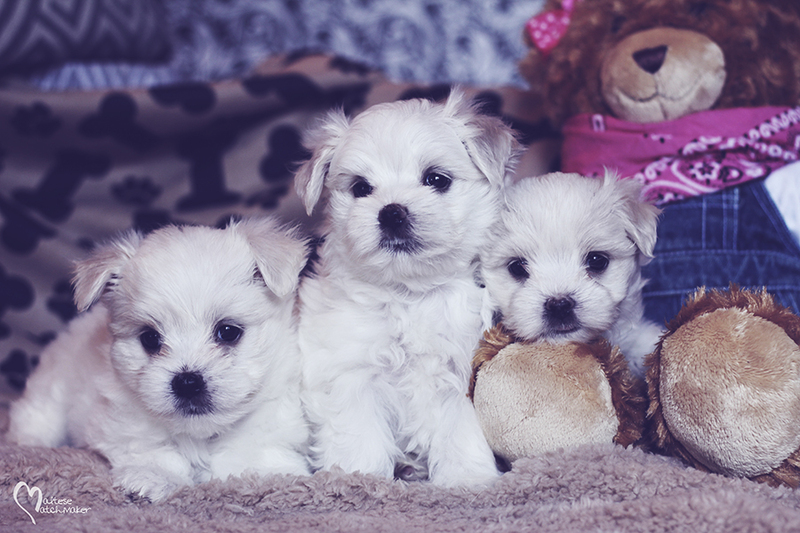 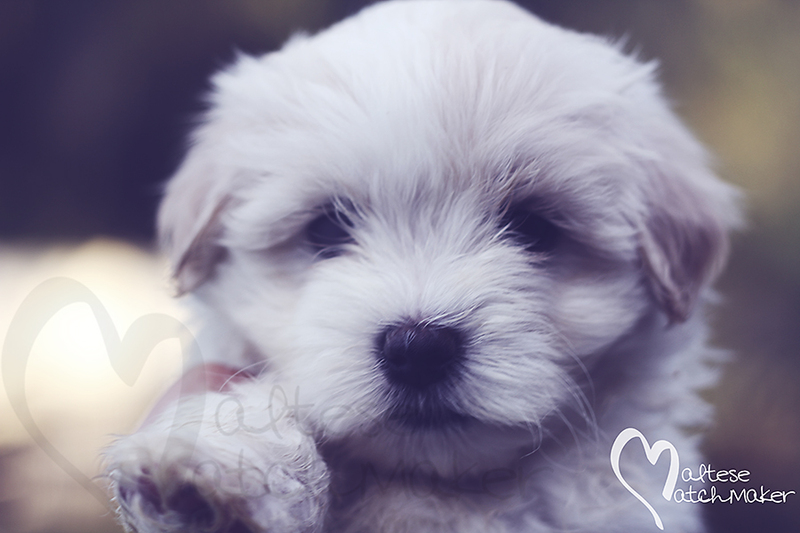 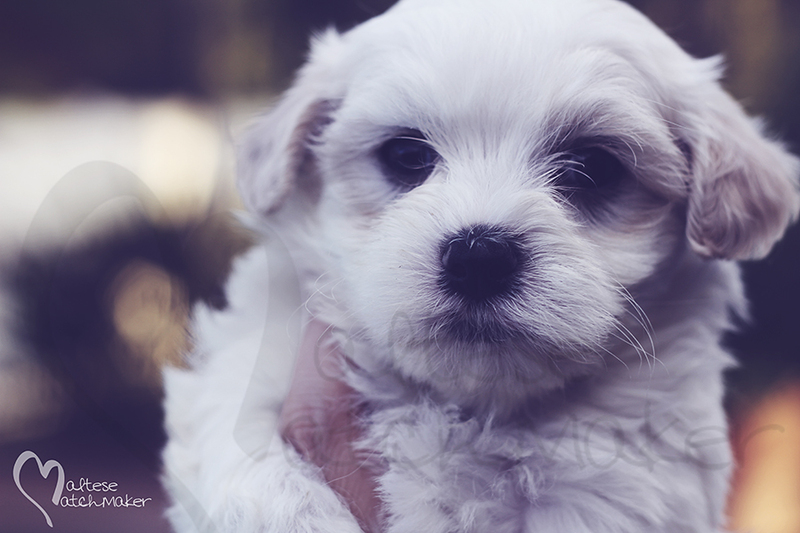 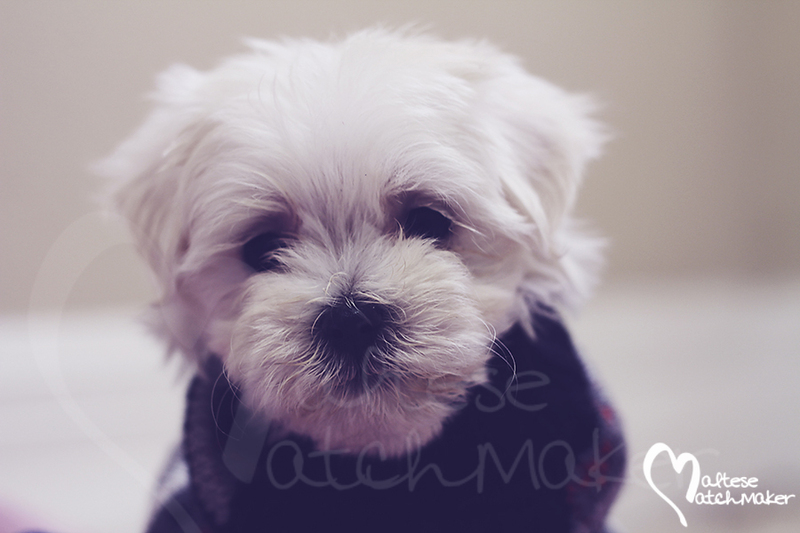 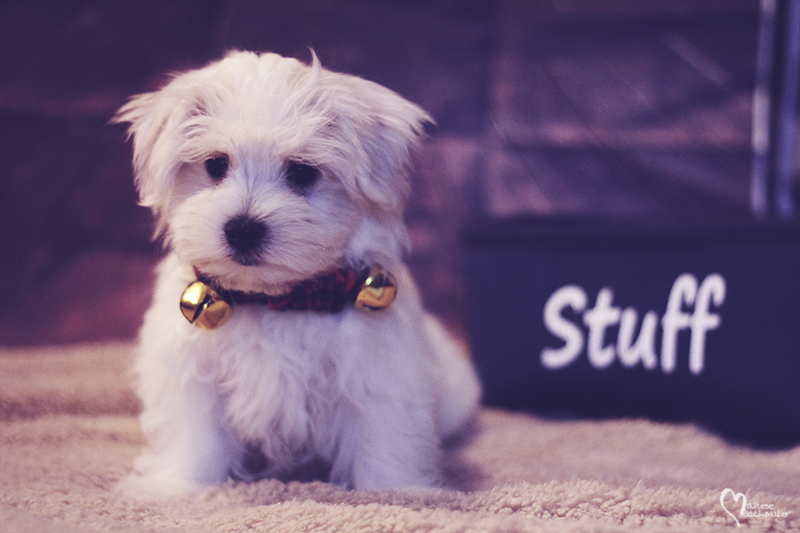 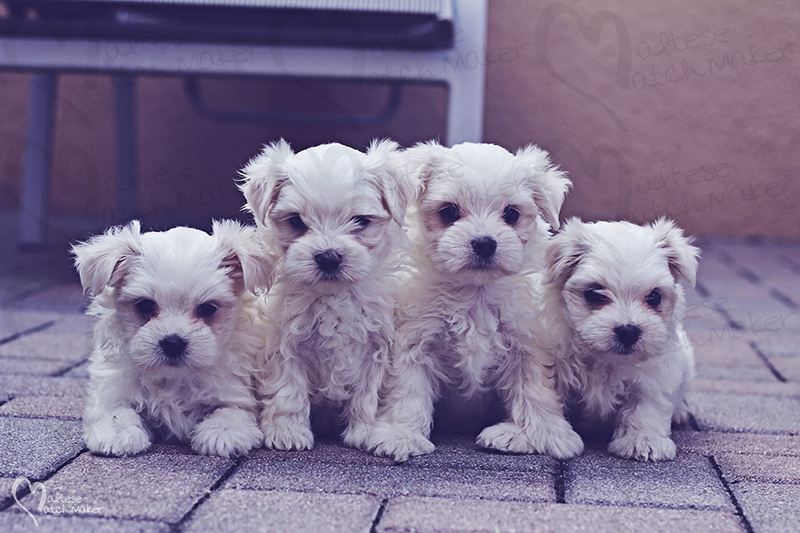 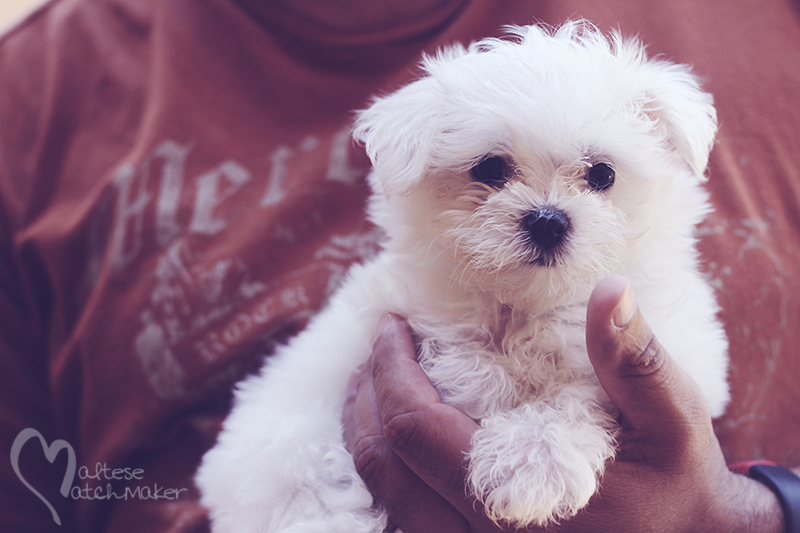 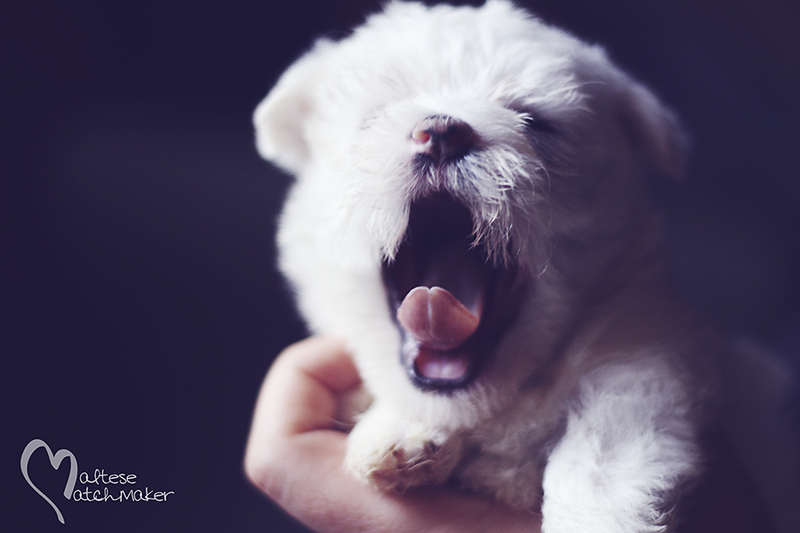 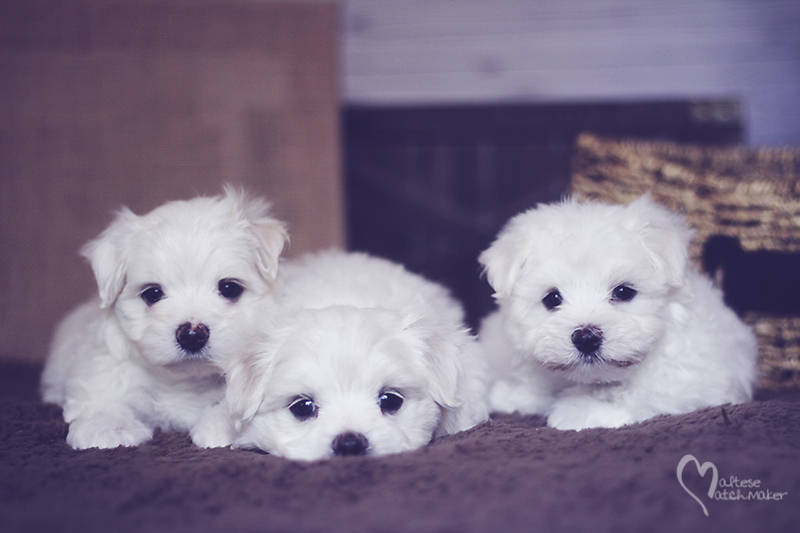 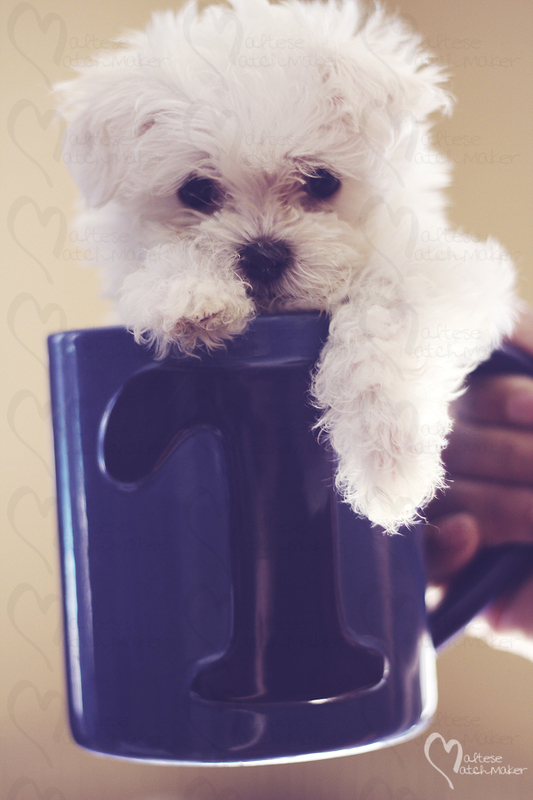 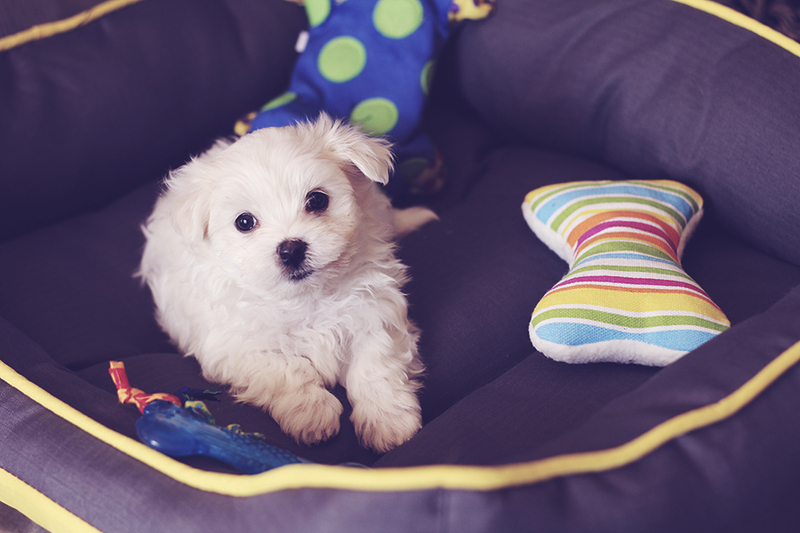 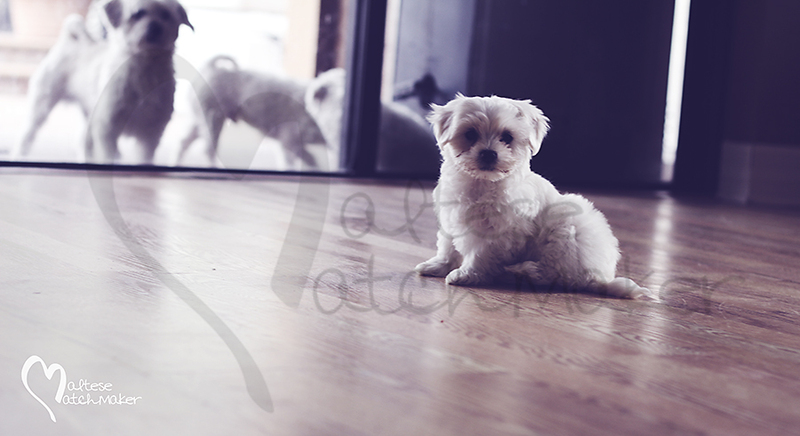 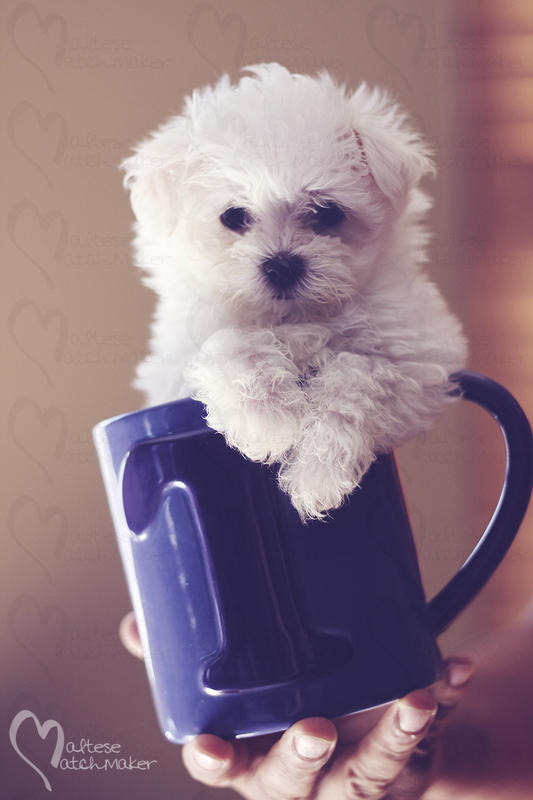 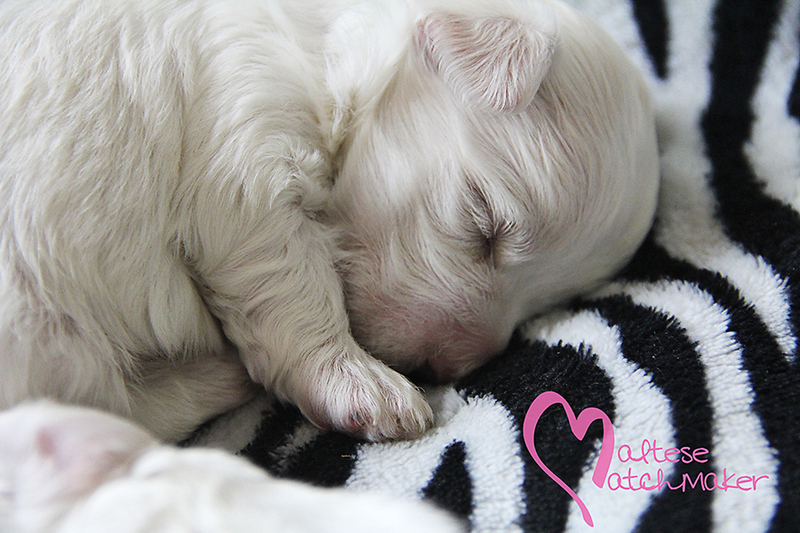 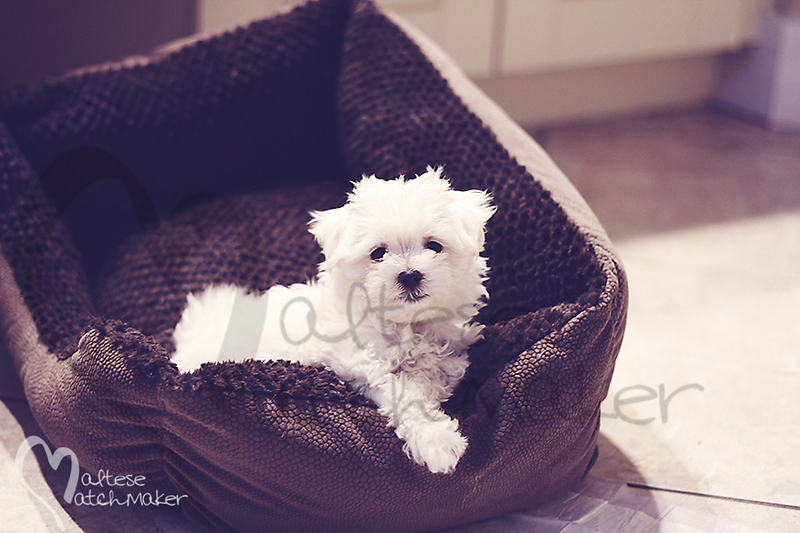 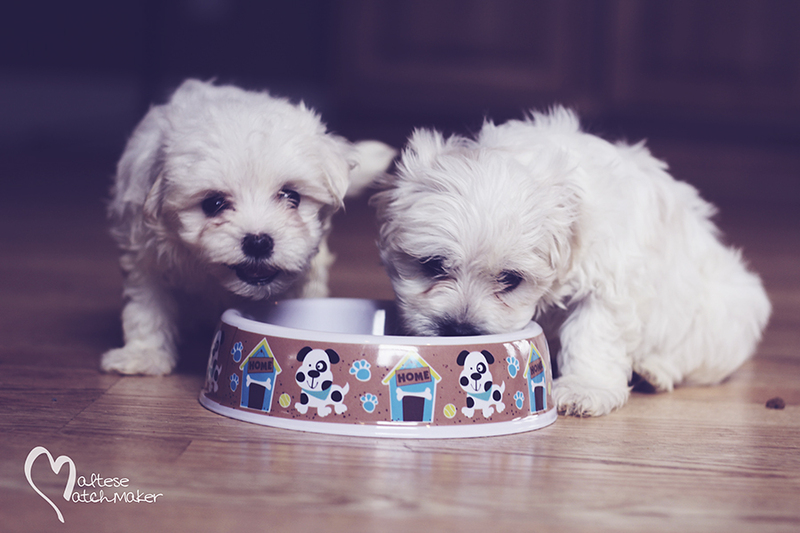 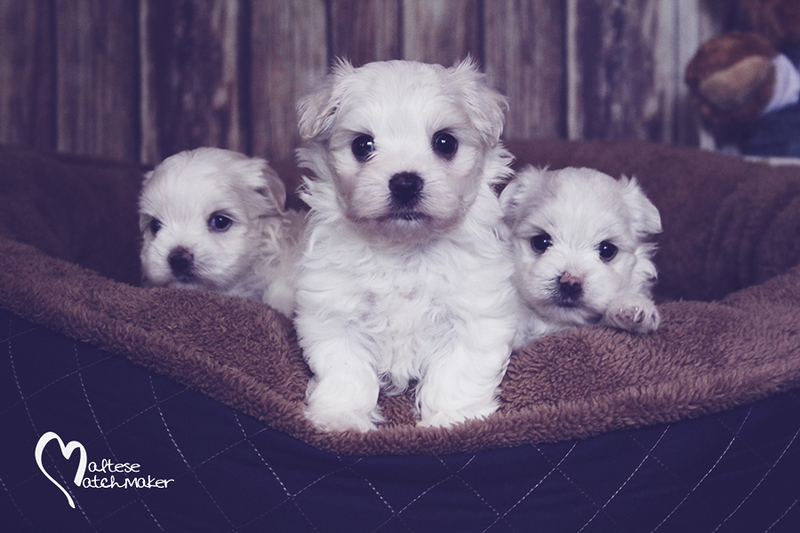 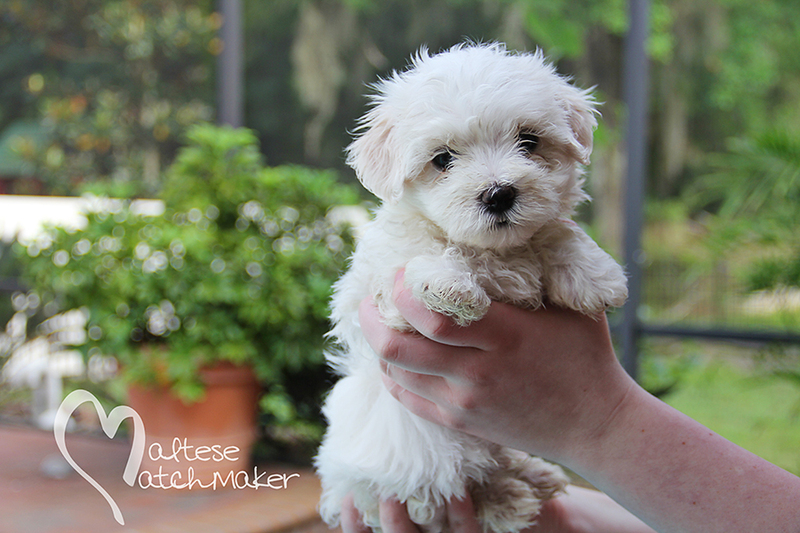 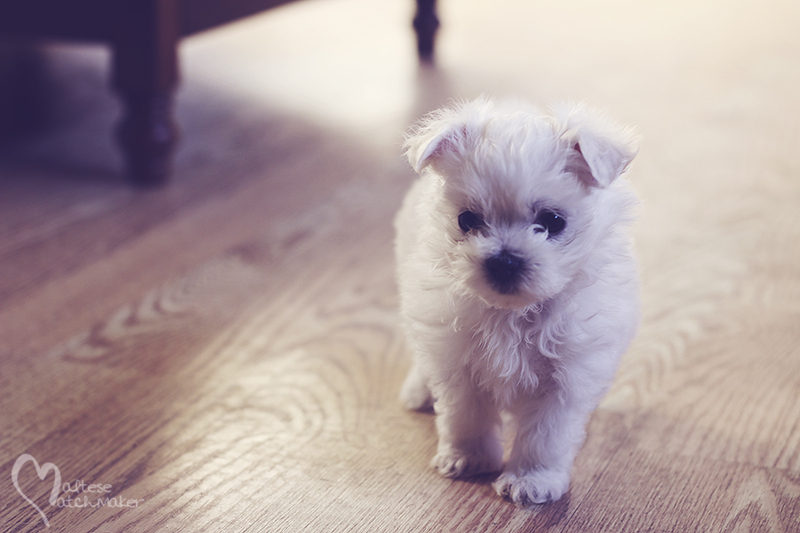 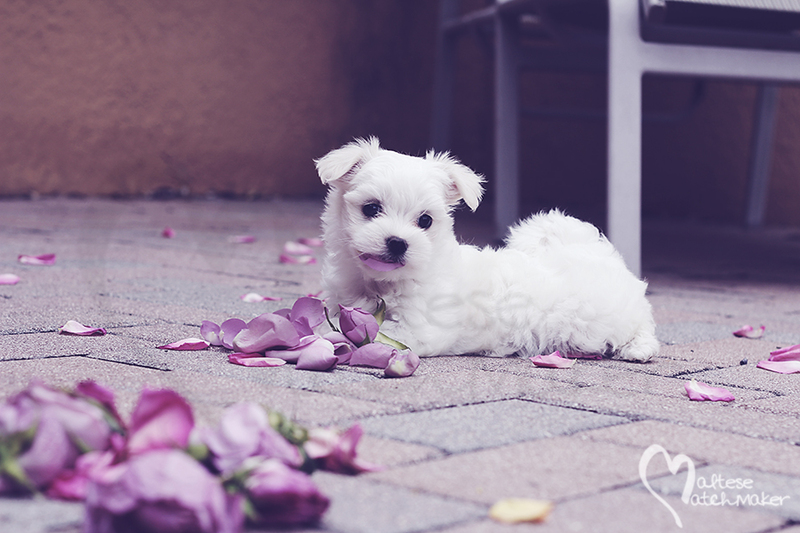 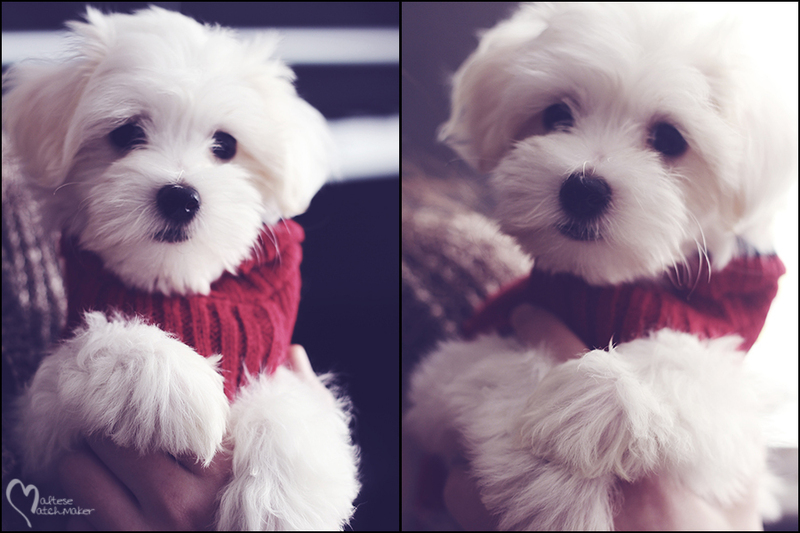 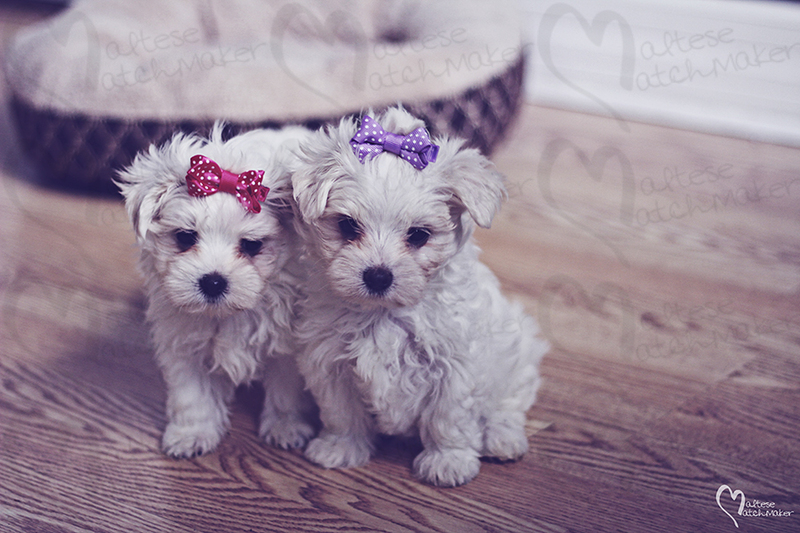 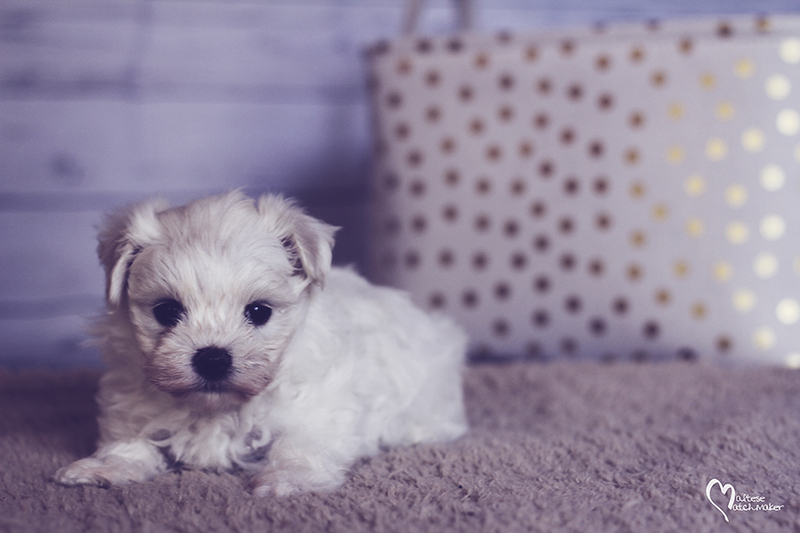 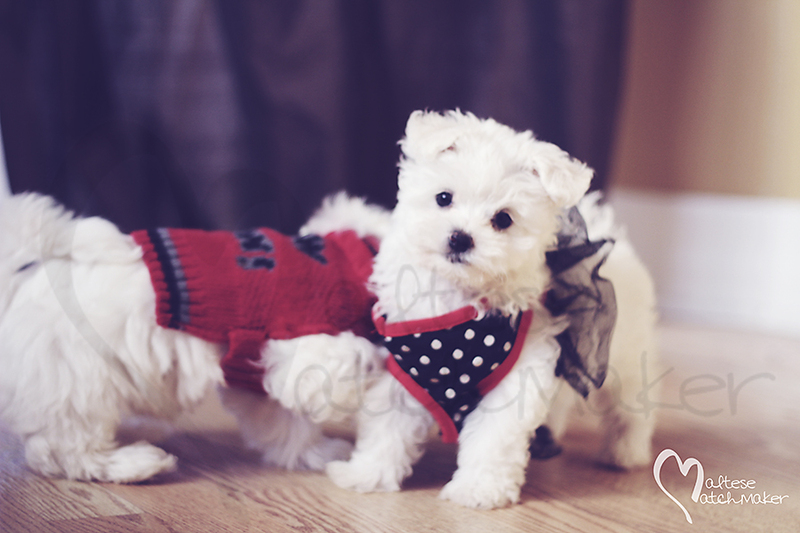 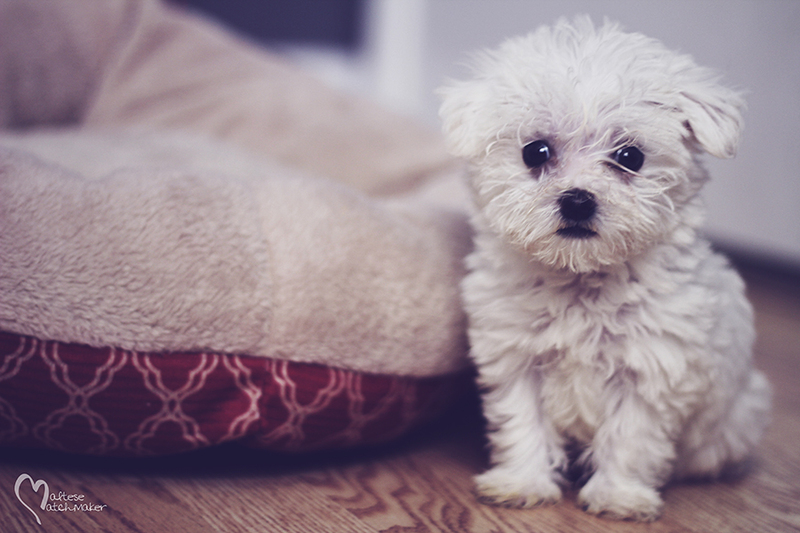 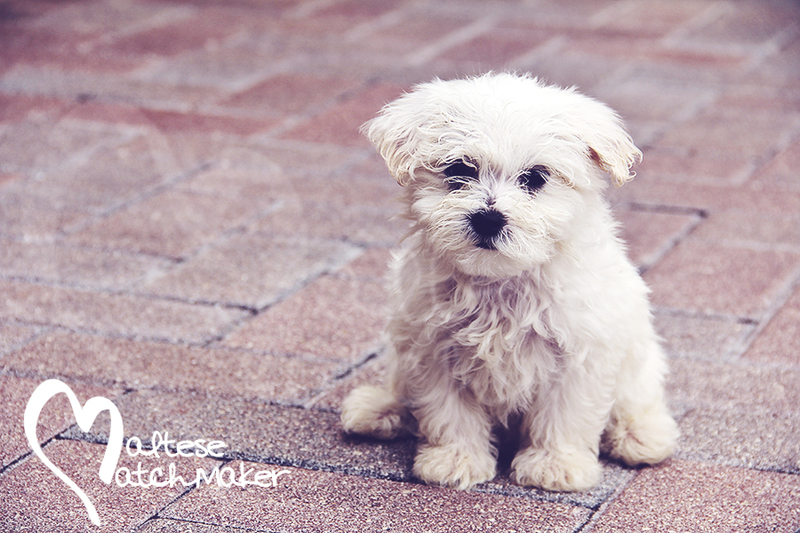 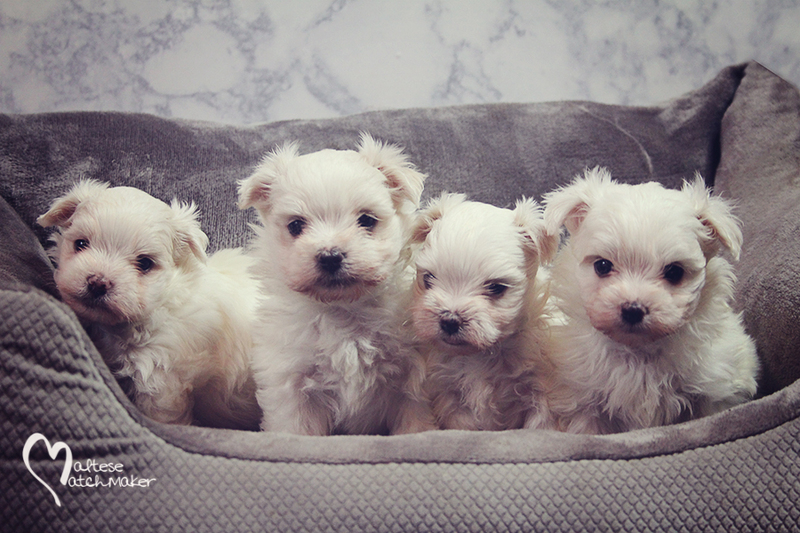 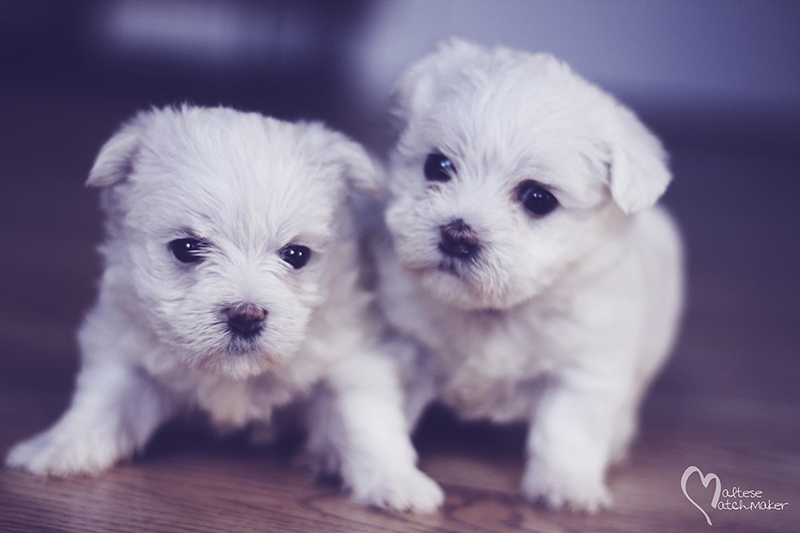 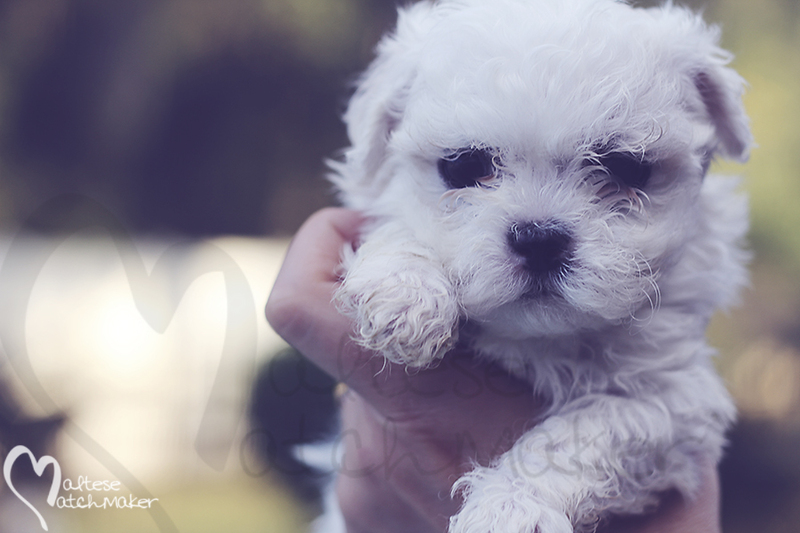 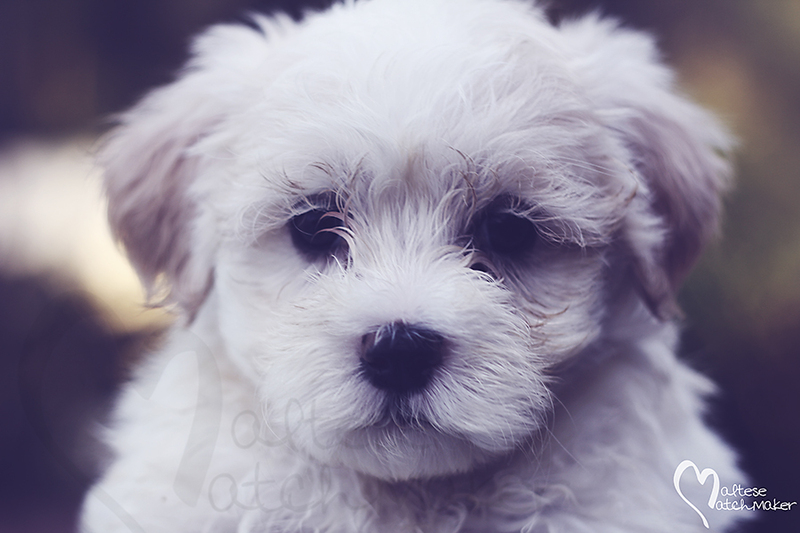 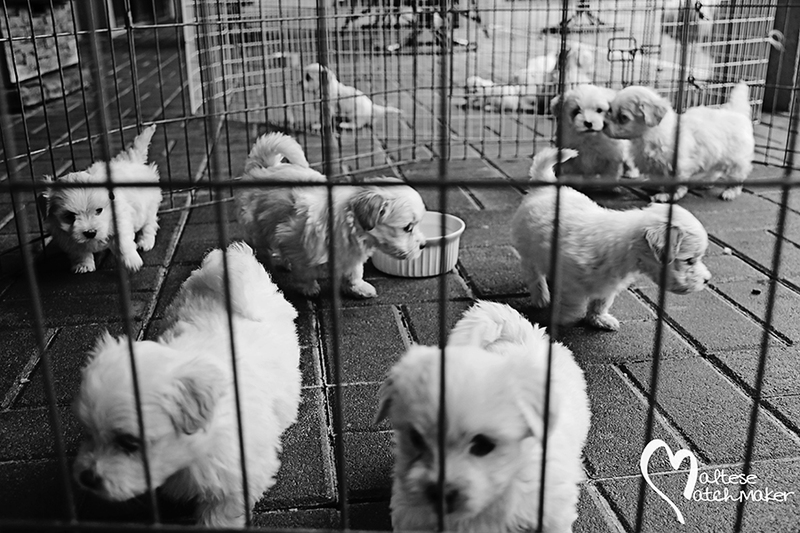 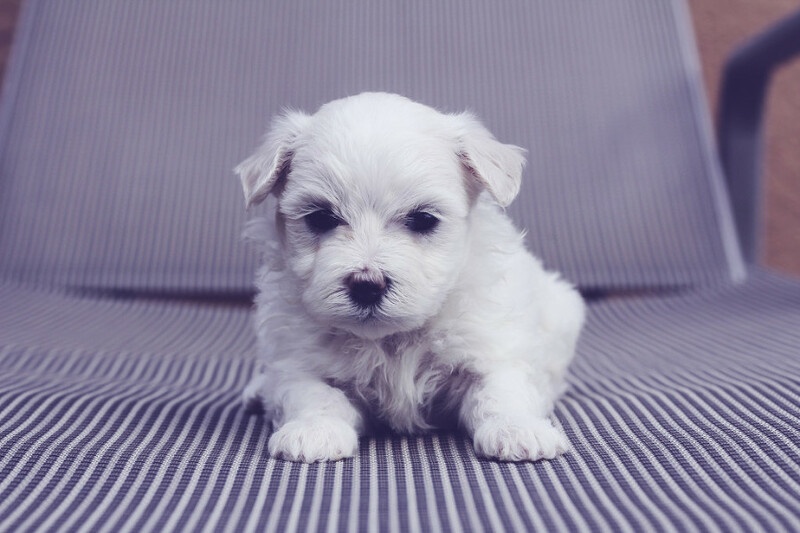 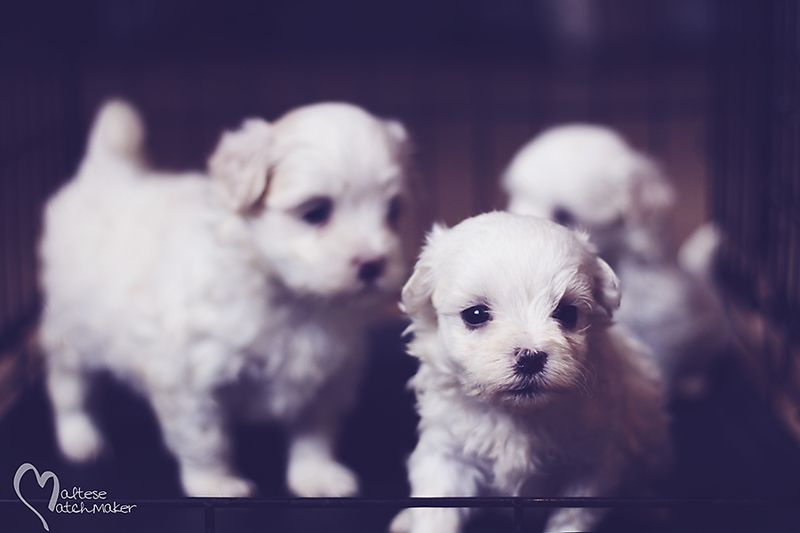 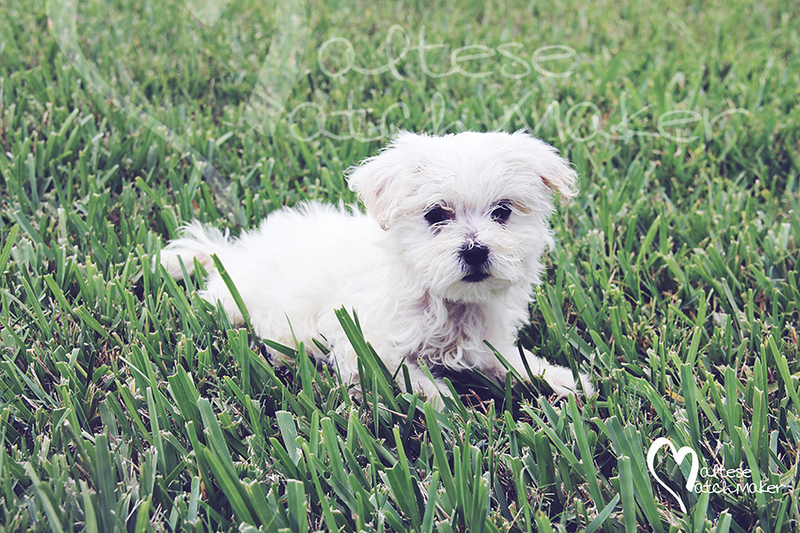 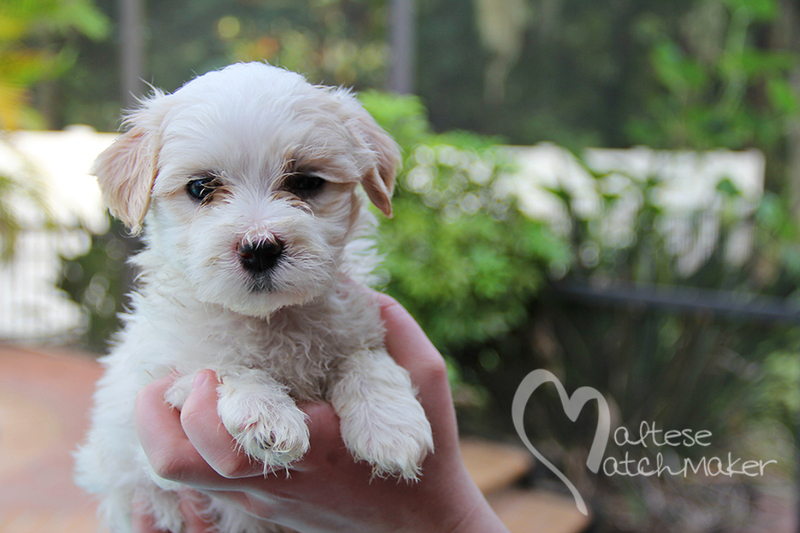 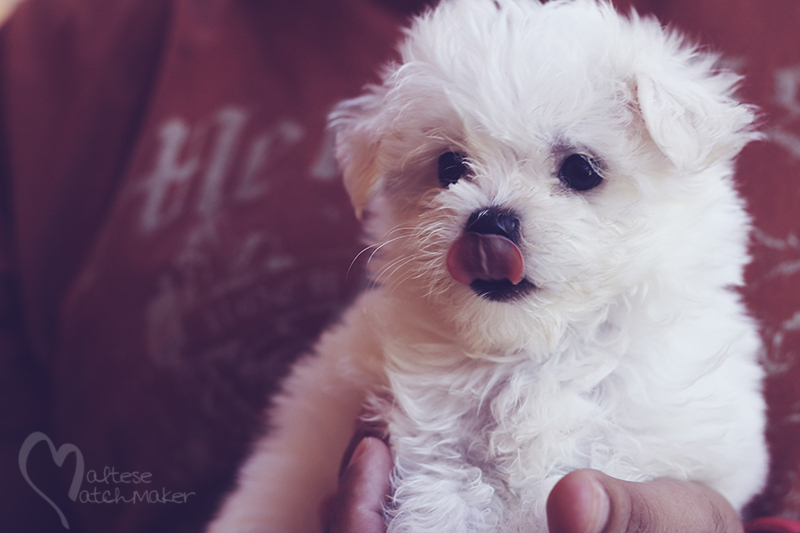 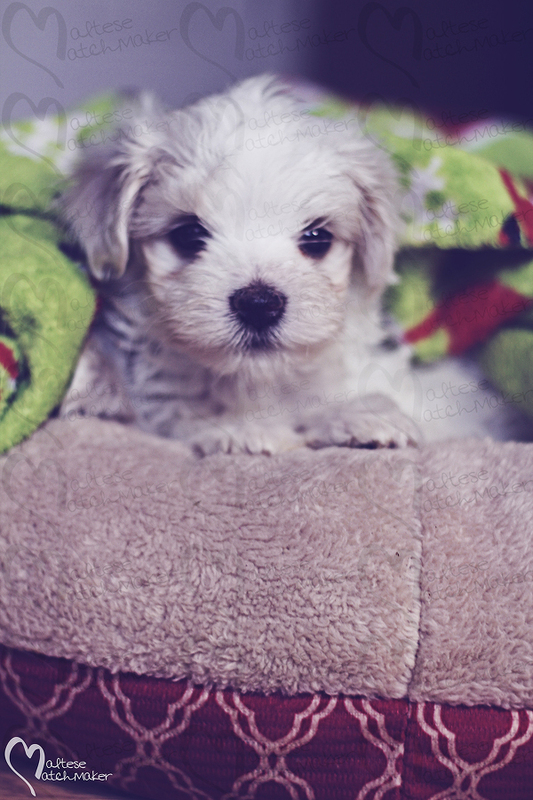 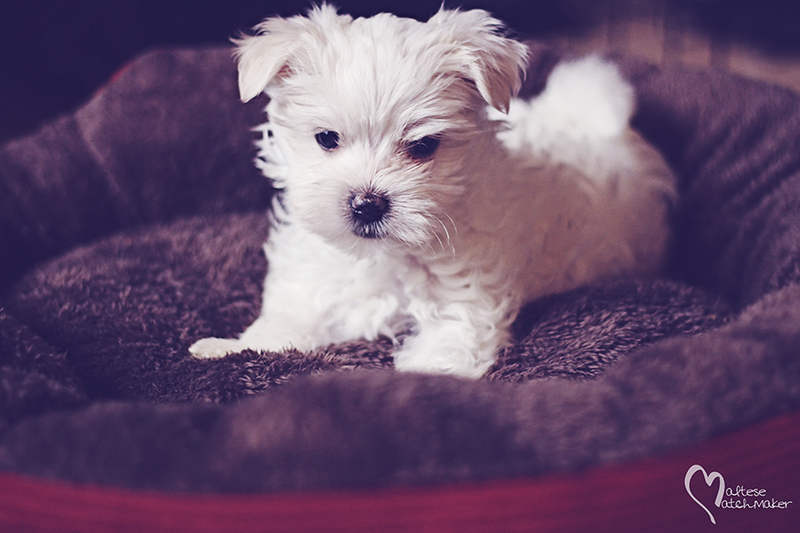 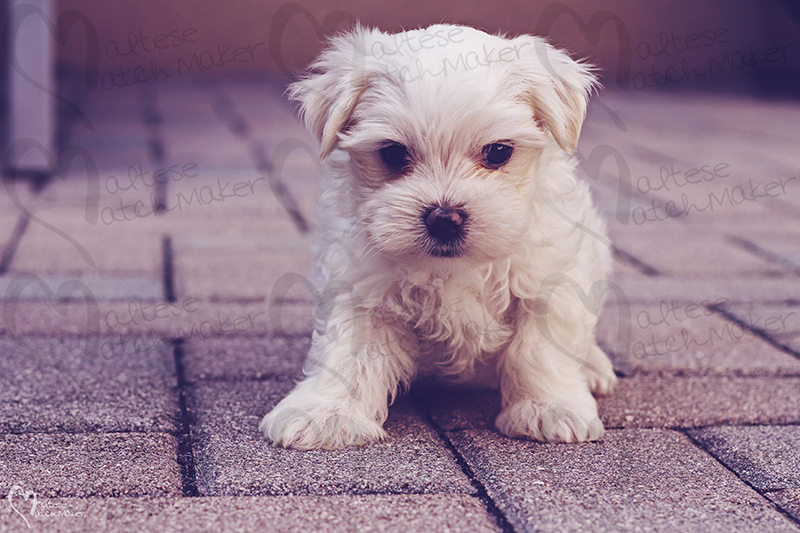 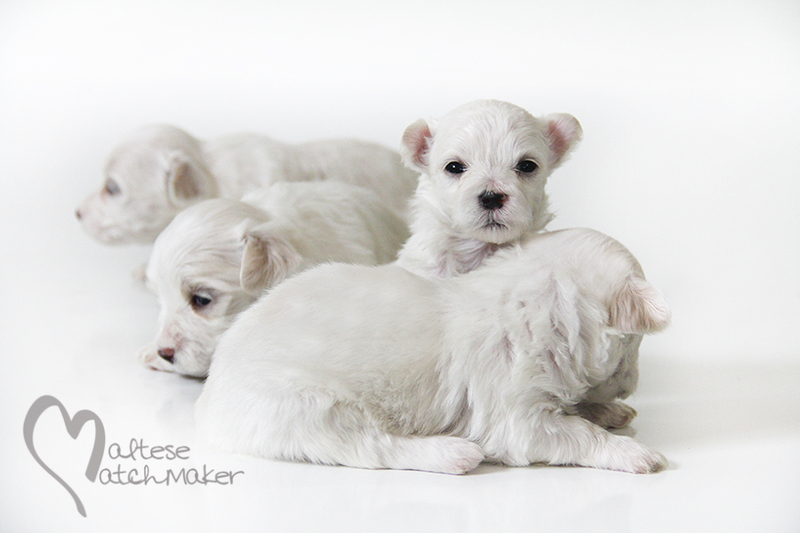 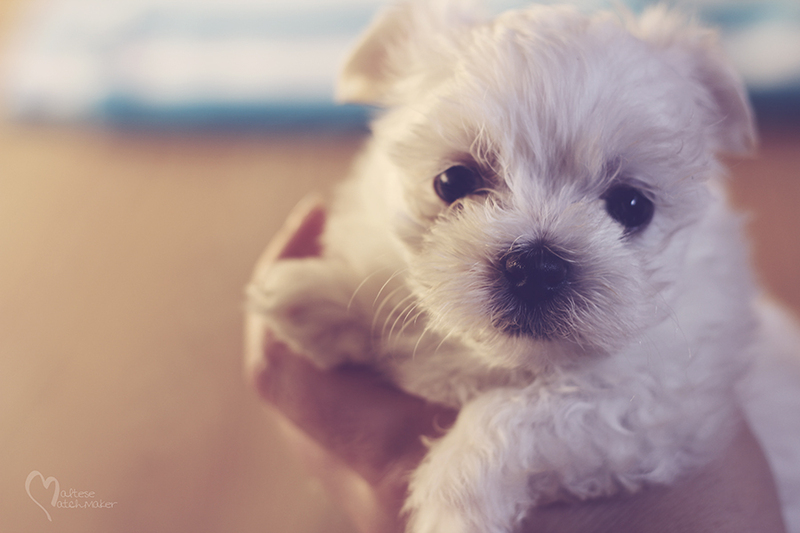 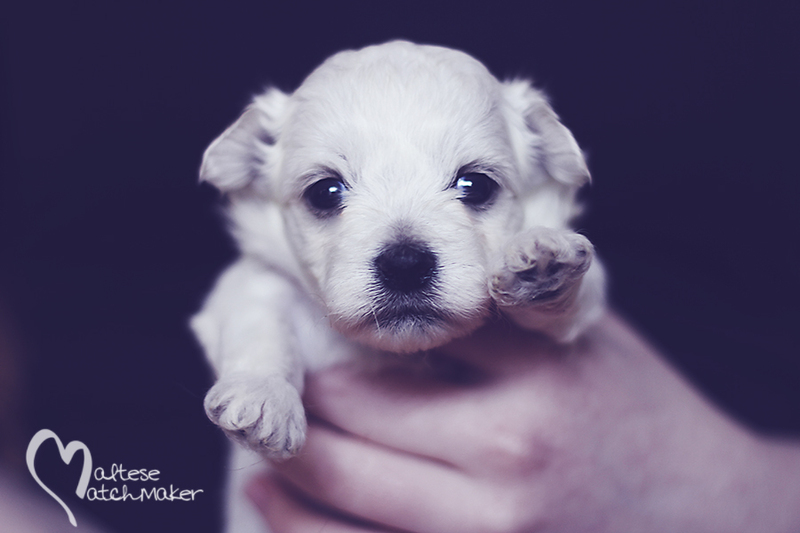 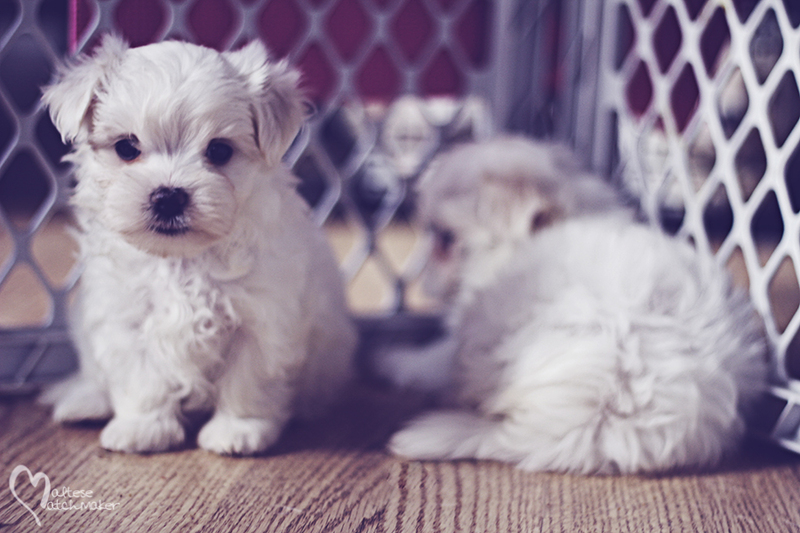 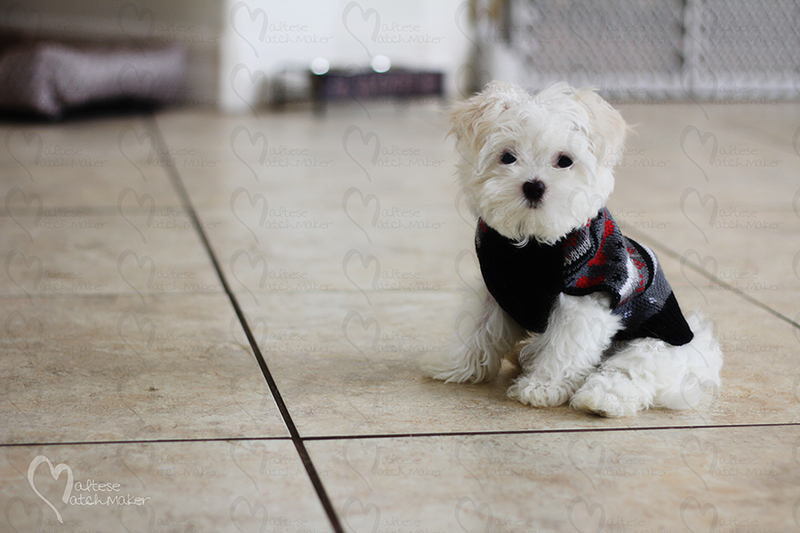 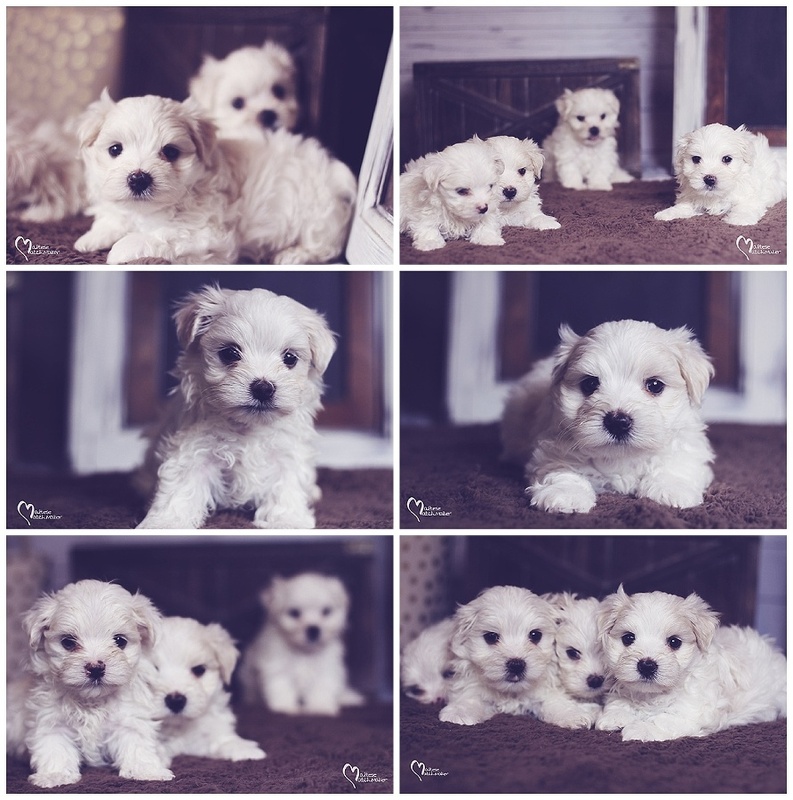 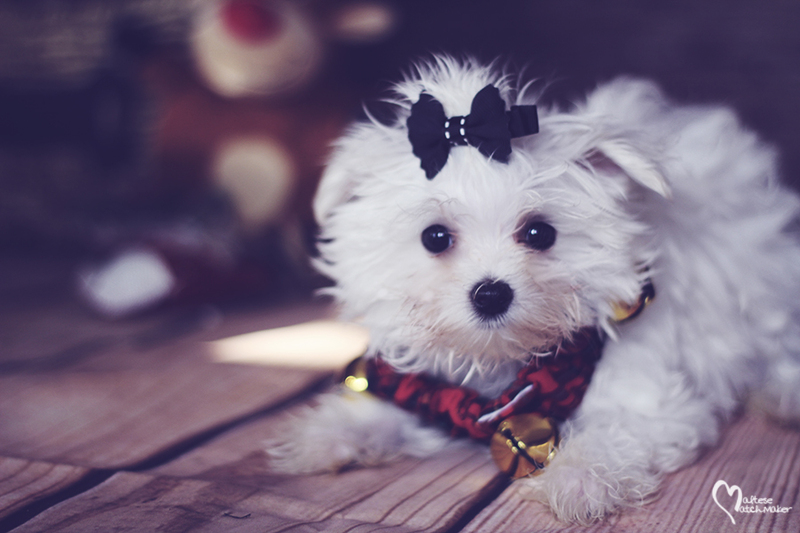 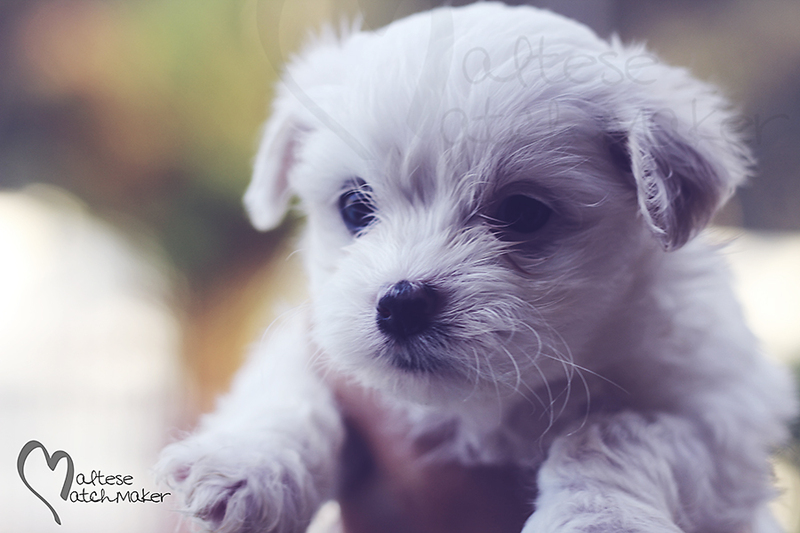 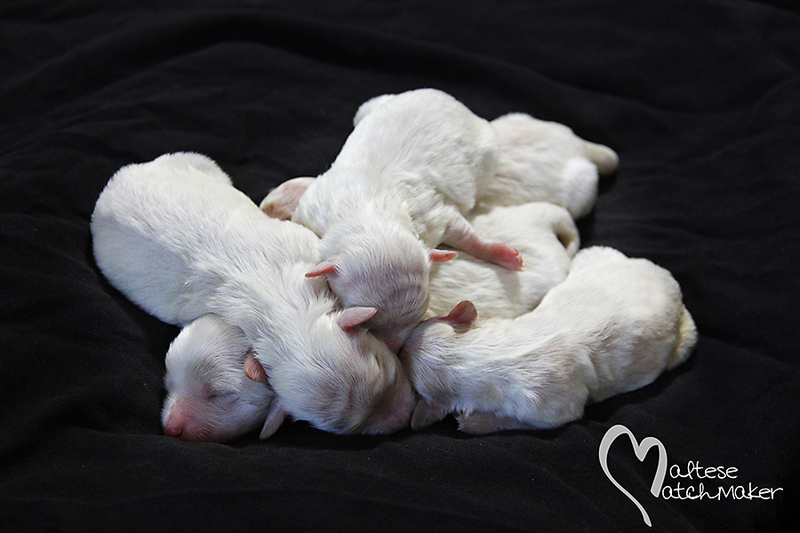 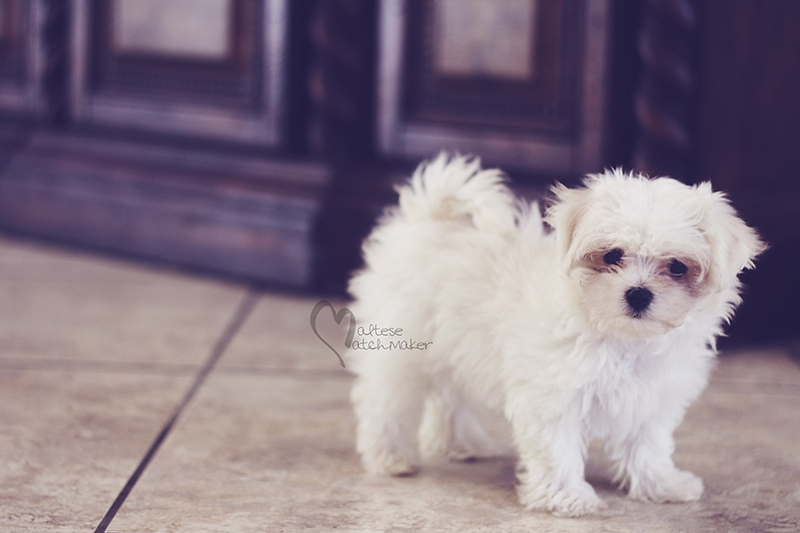 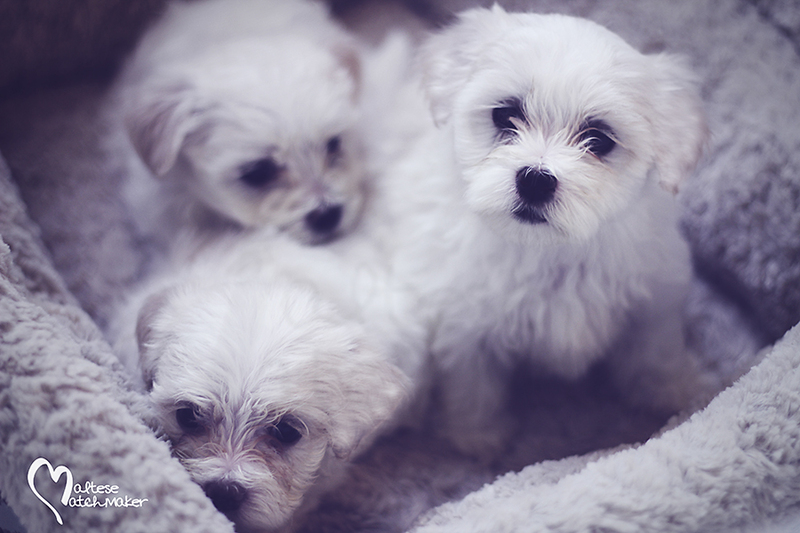 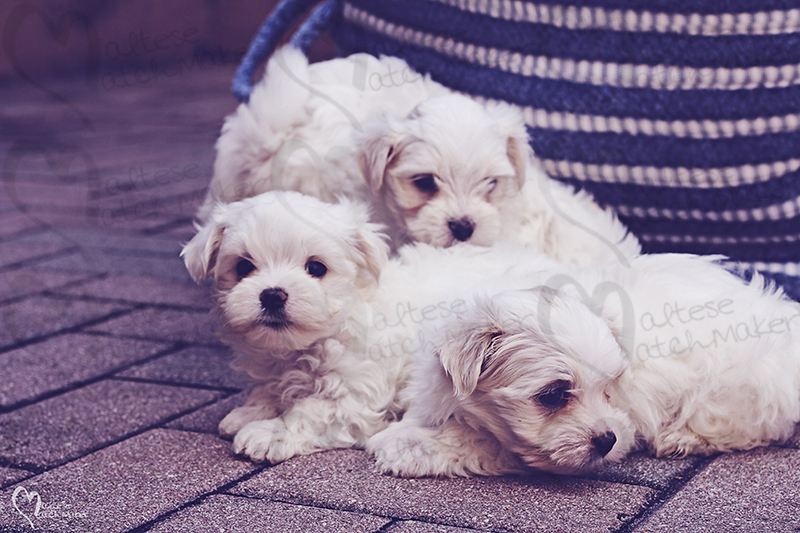 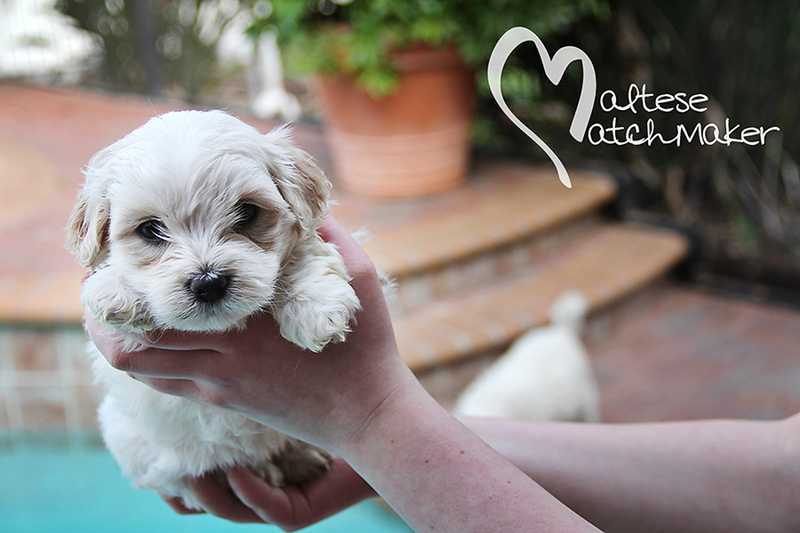 We have Maltese Puppies available – prices start at $1895 and up. 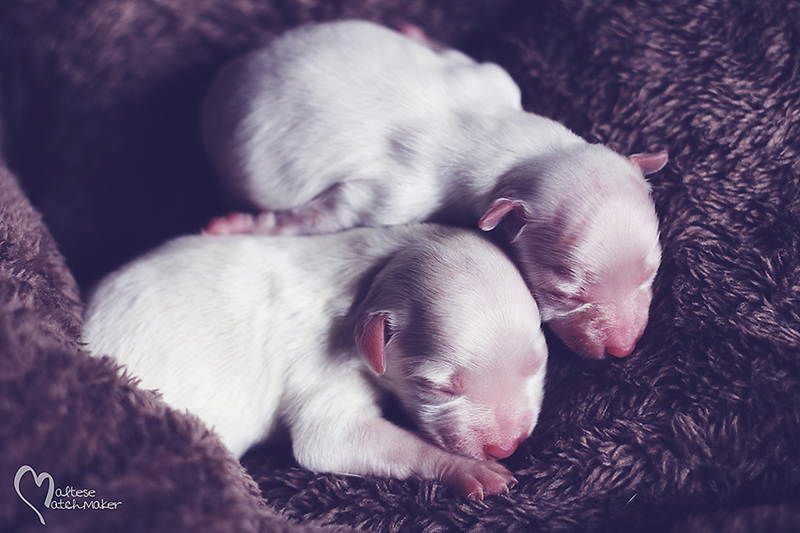 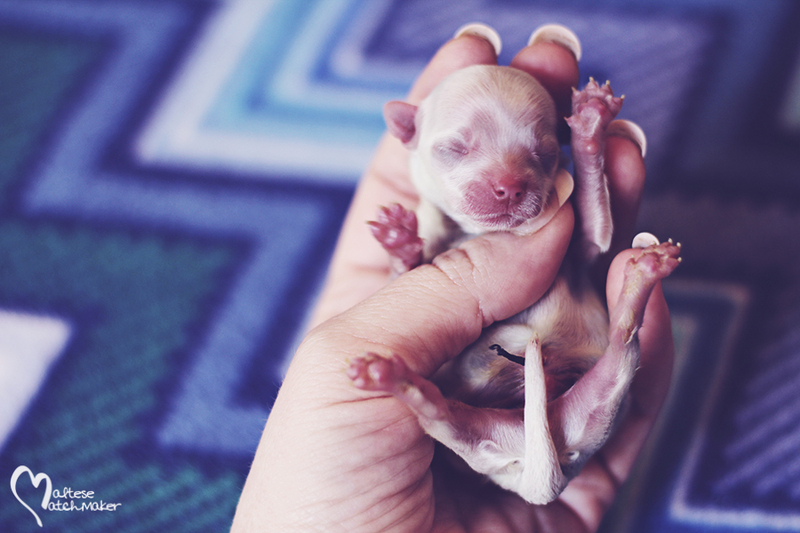 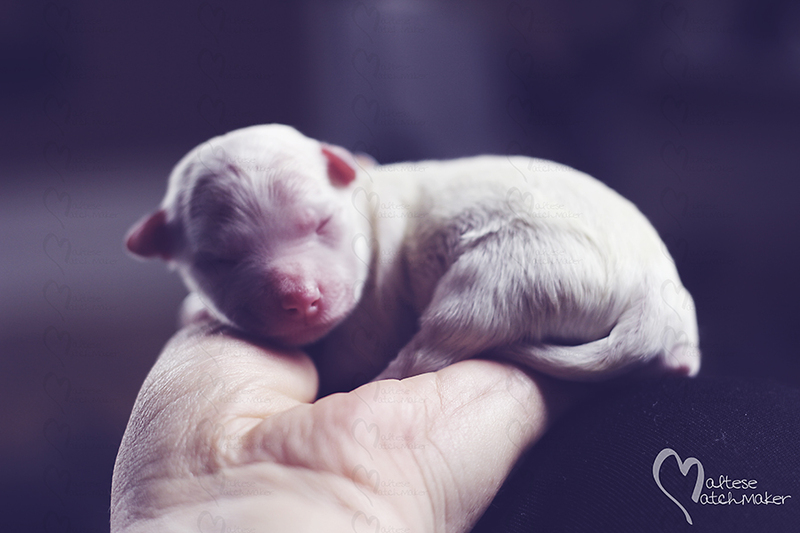 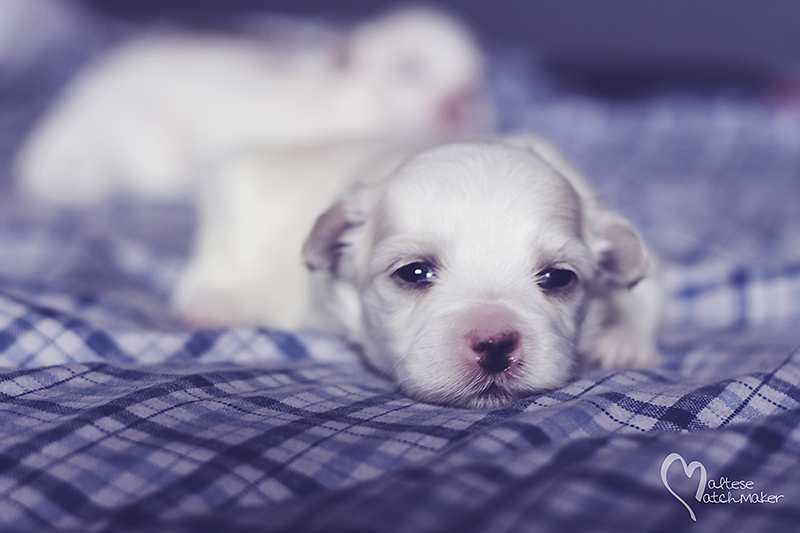 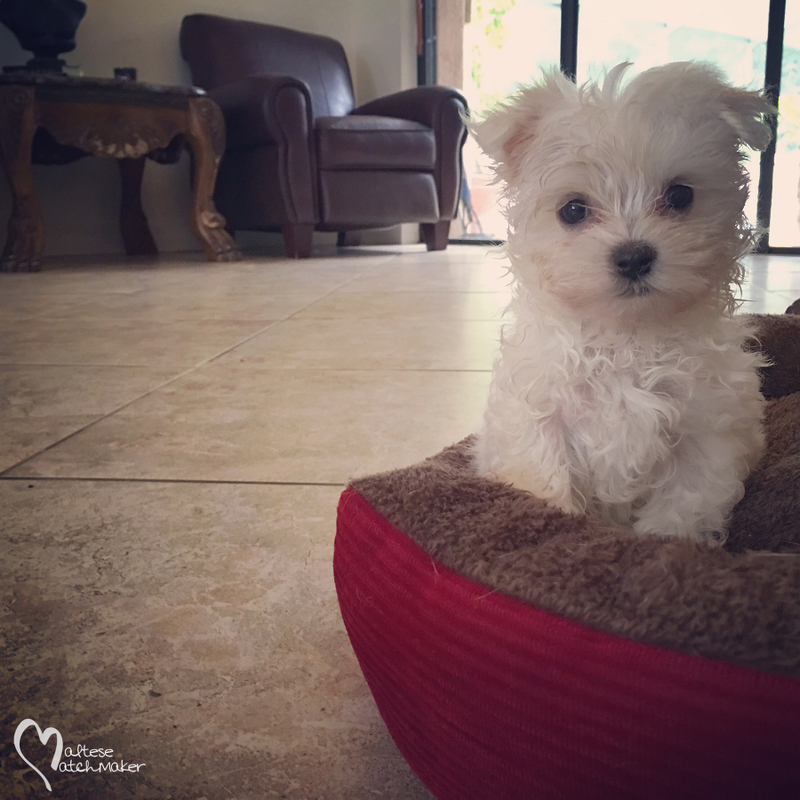 Puppies come vet checked, up-to-date on vaccinations, Fl Health Certificate Paperwork along with a puppy starter pack that includes blanket, bed, food, toys, treats, training pads, etc. 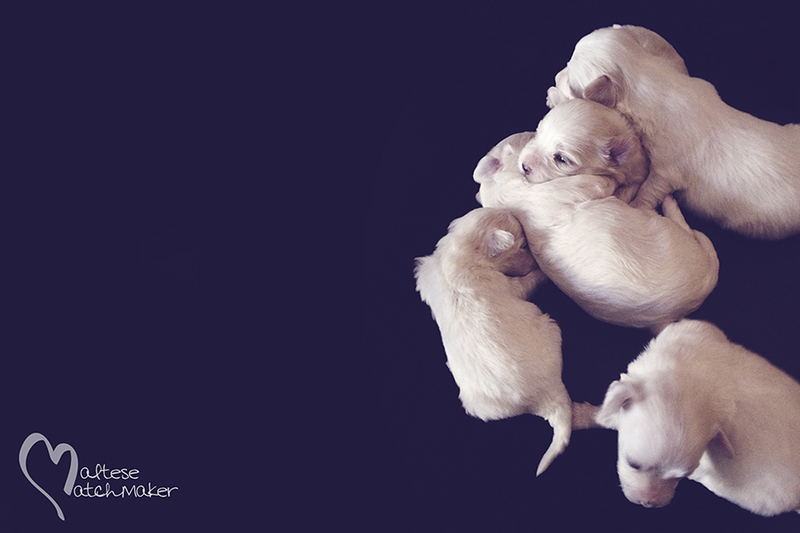 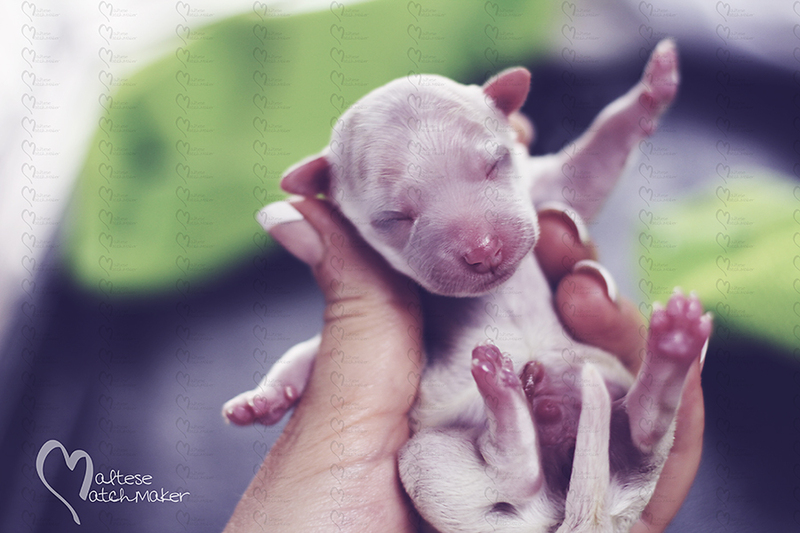 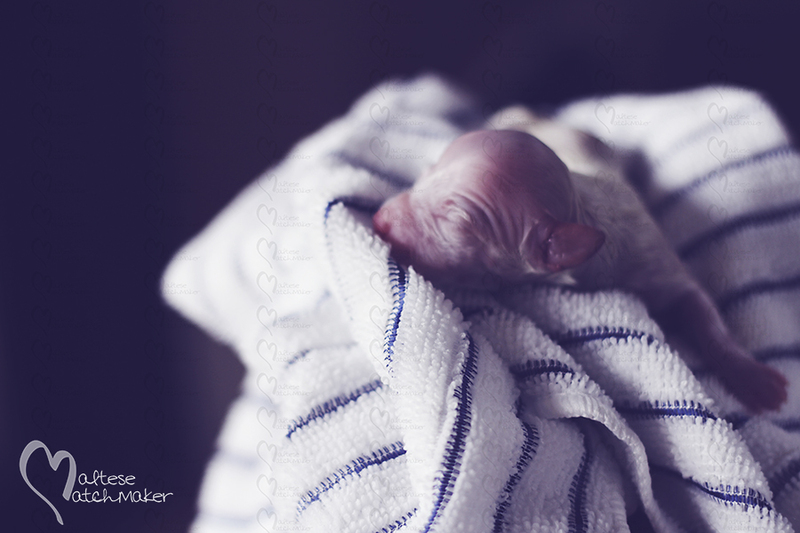 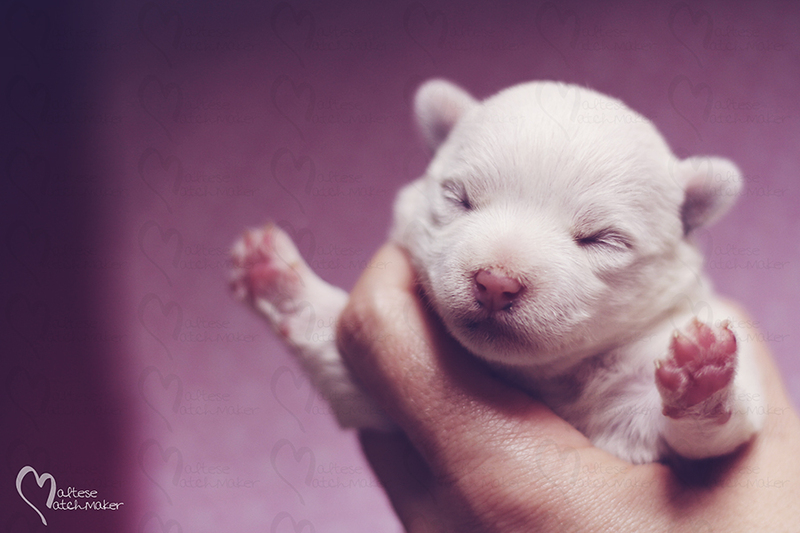 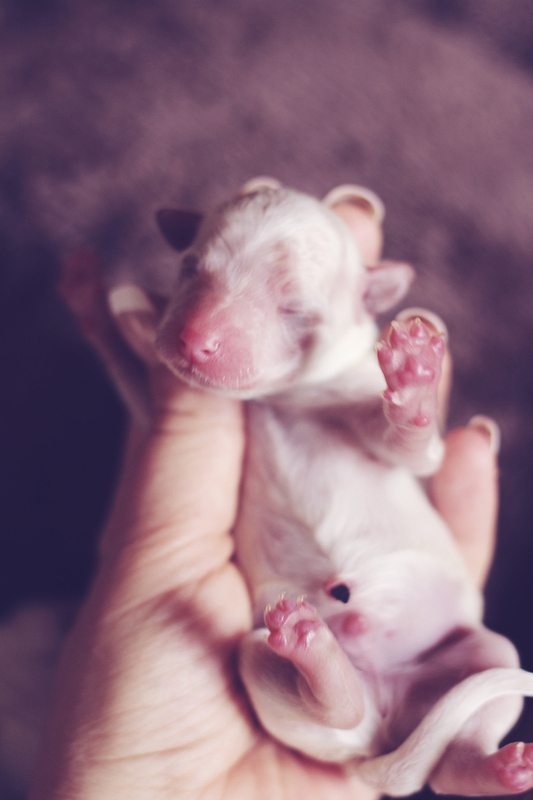 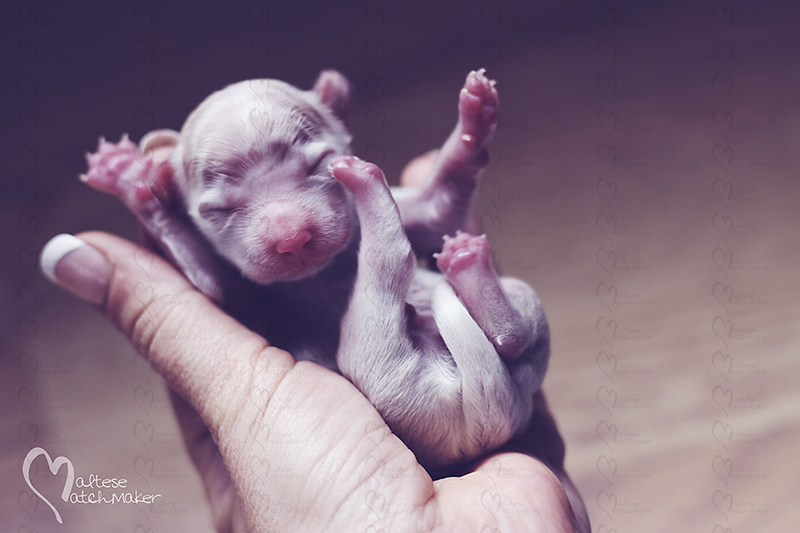 PUPPIES WILL BE AVAILABLE TO TAKE HOME WHEN THEY ARE 8 WEEKS OLD. 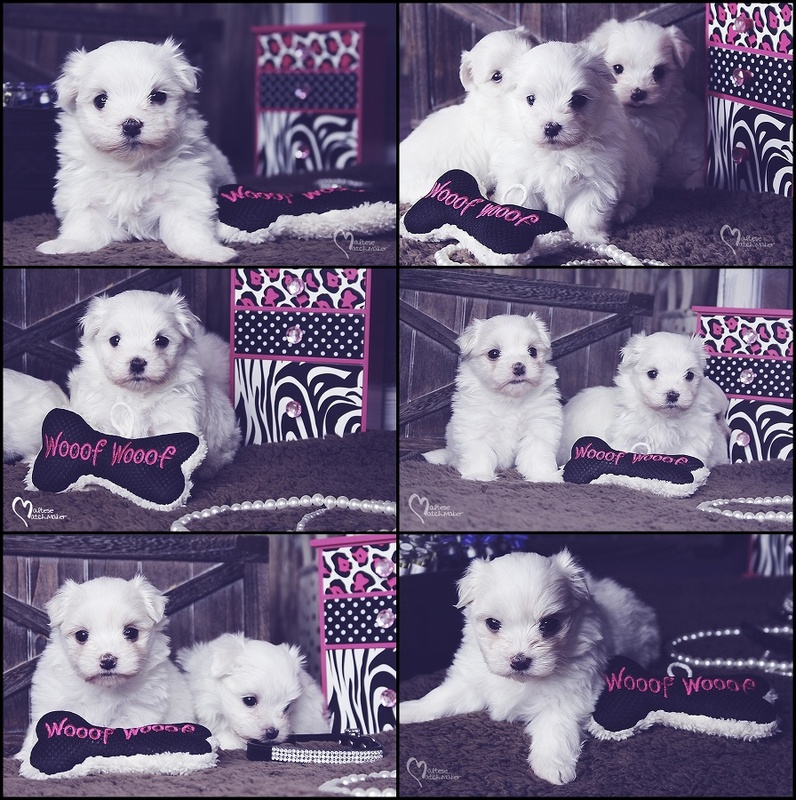 We currently have puppies available.. 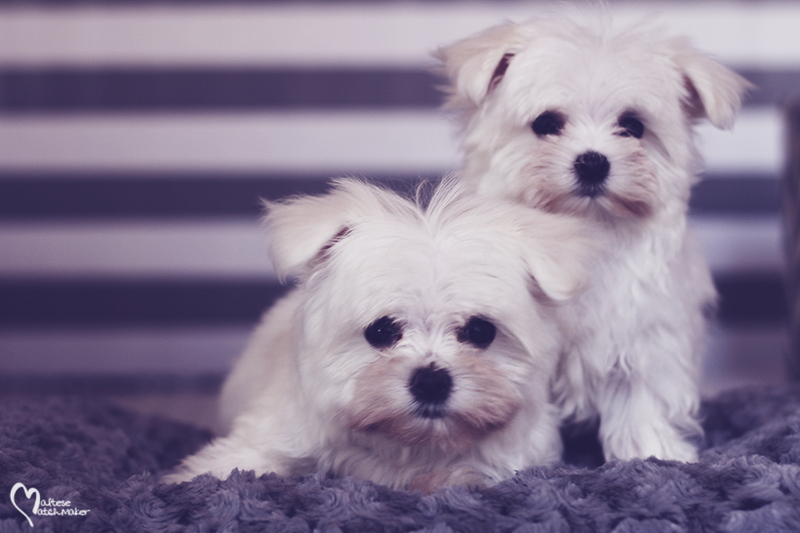 Please email us. 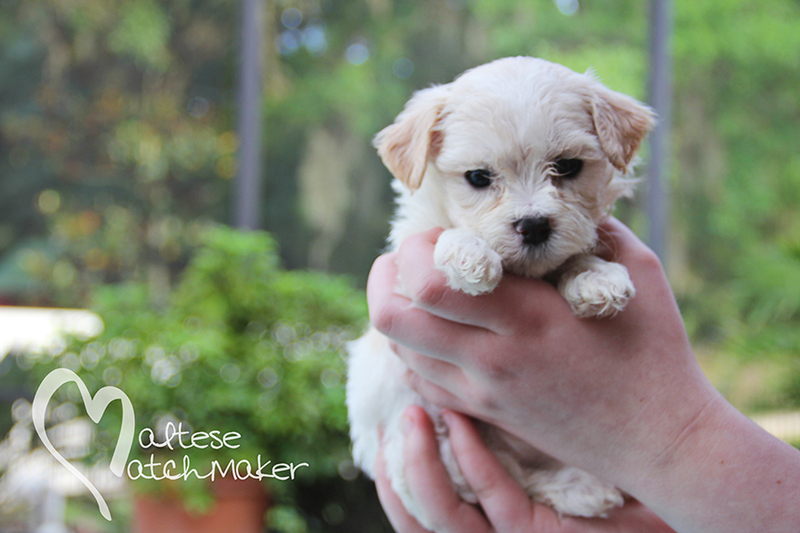 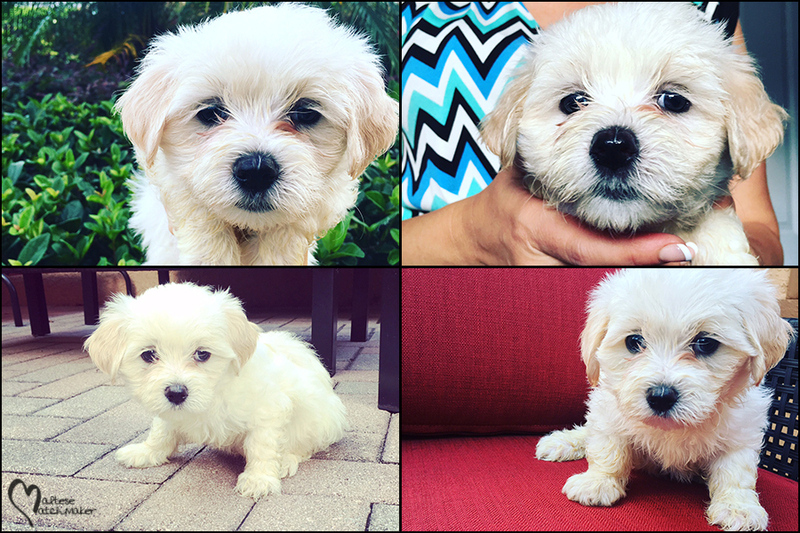 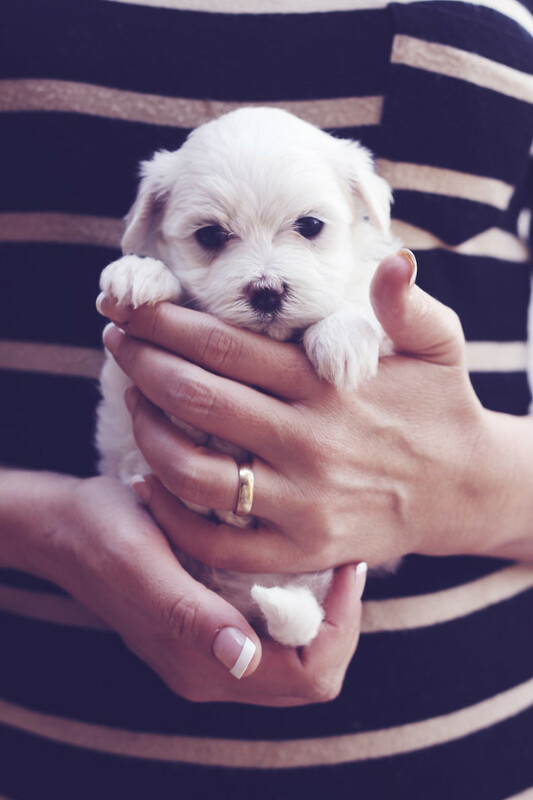 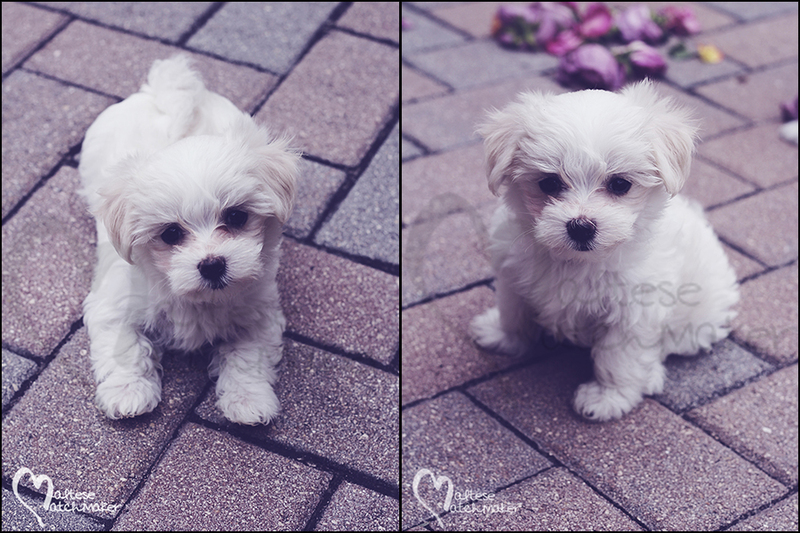 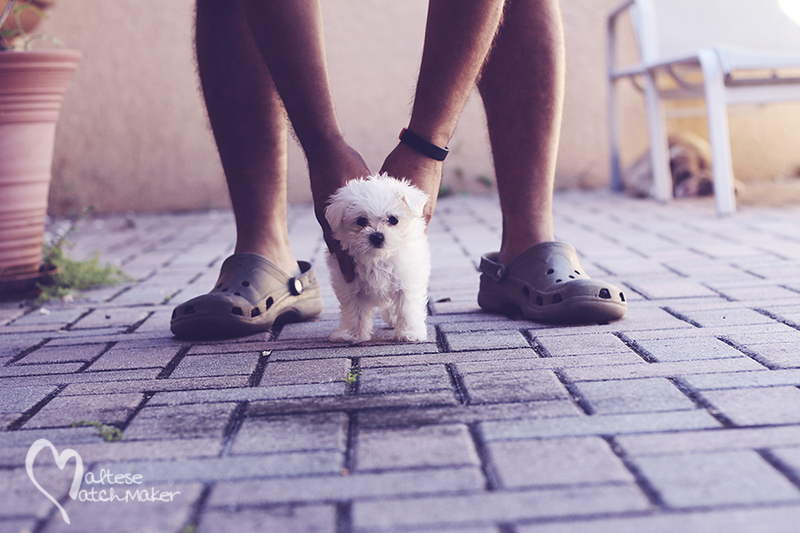 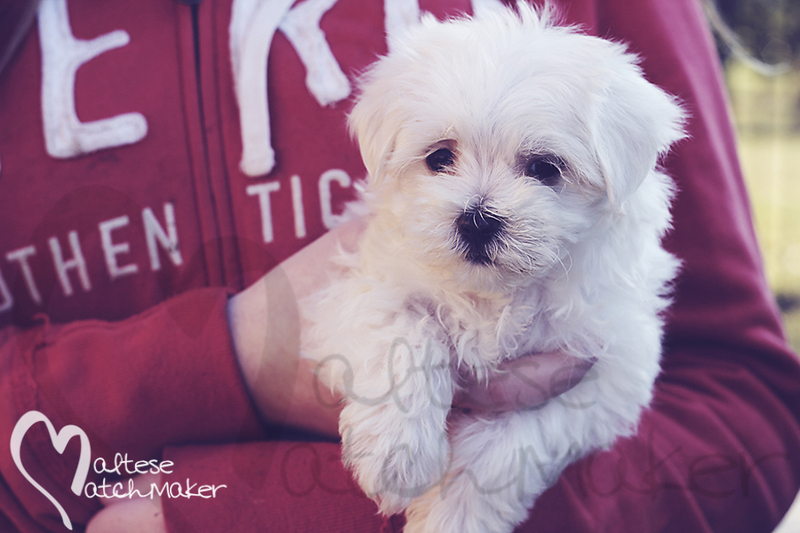 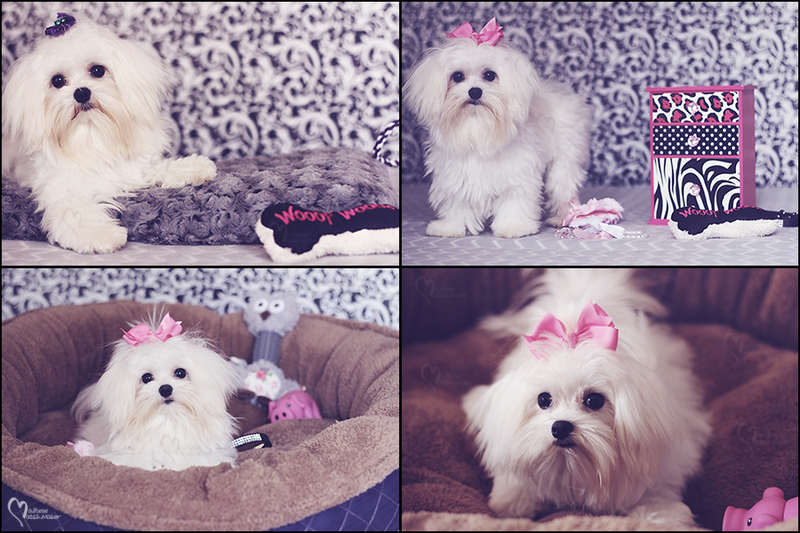 Looking for a tiny little Maltese girl to join our family. 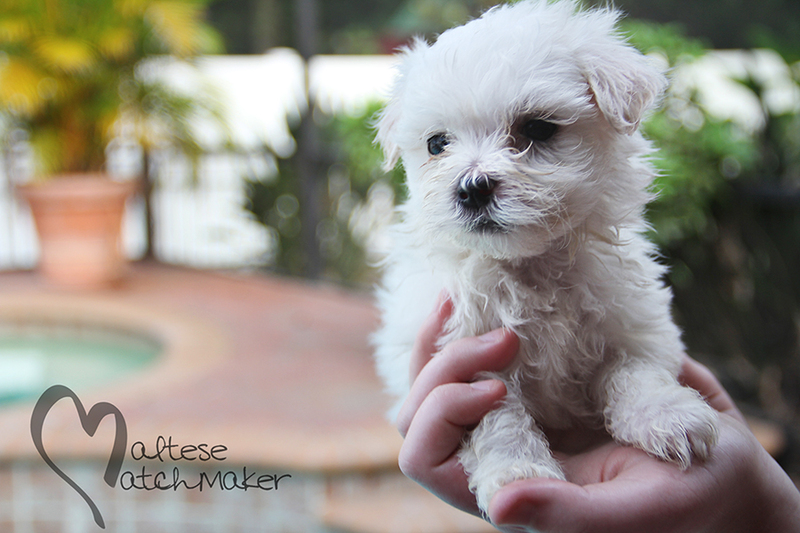 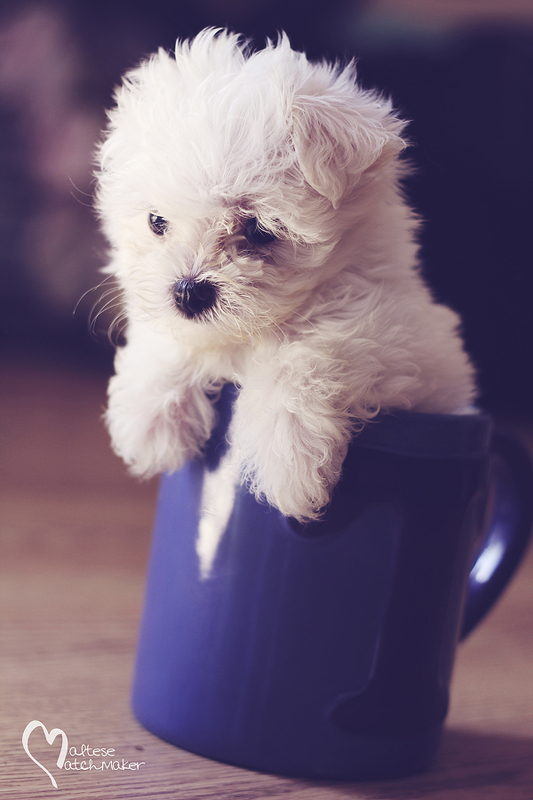 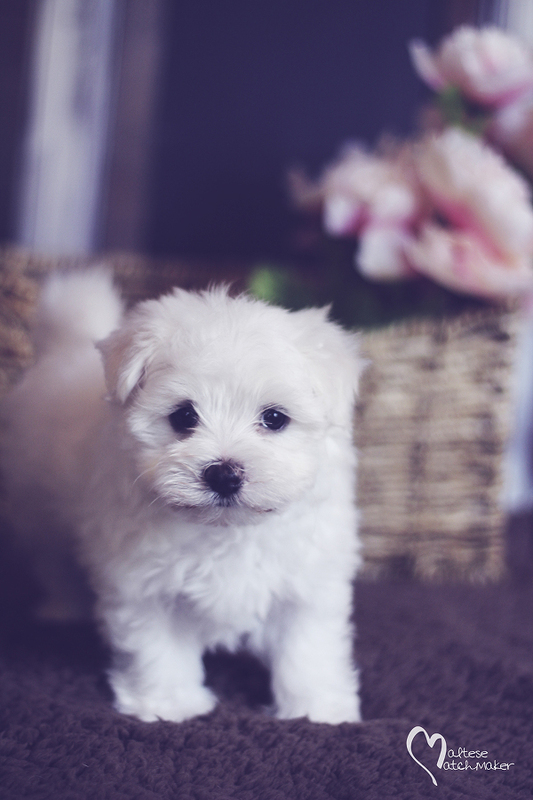 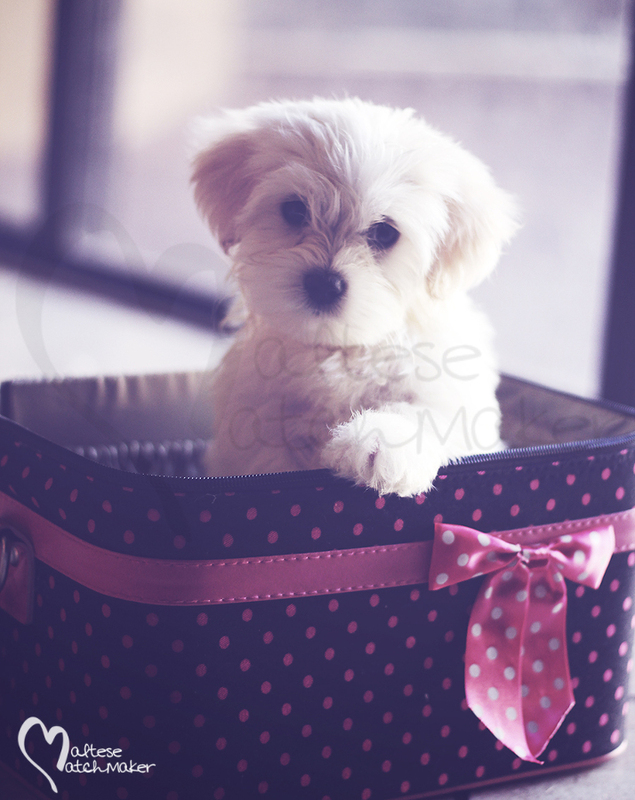 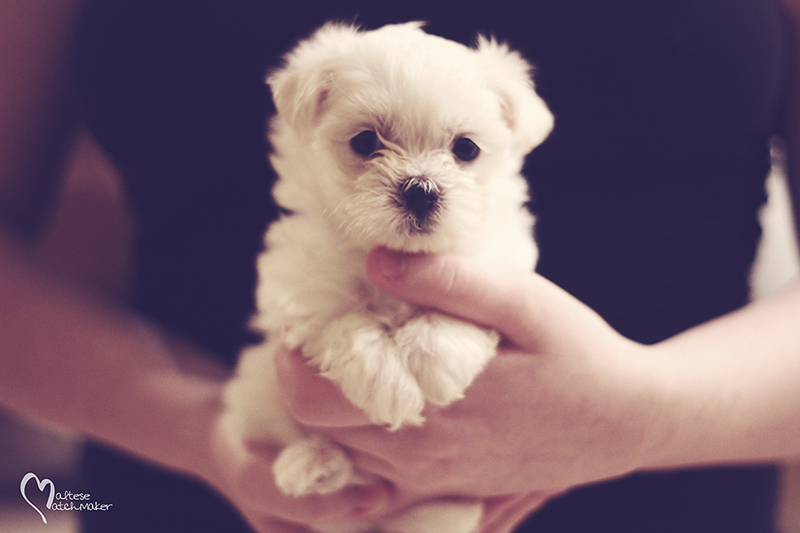 I’m interested in a Maltese, let me know what if any are still available. 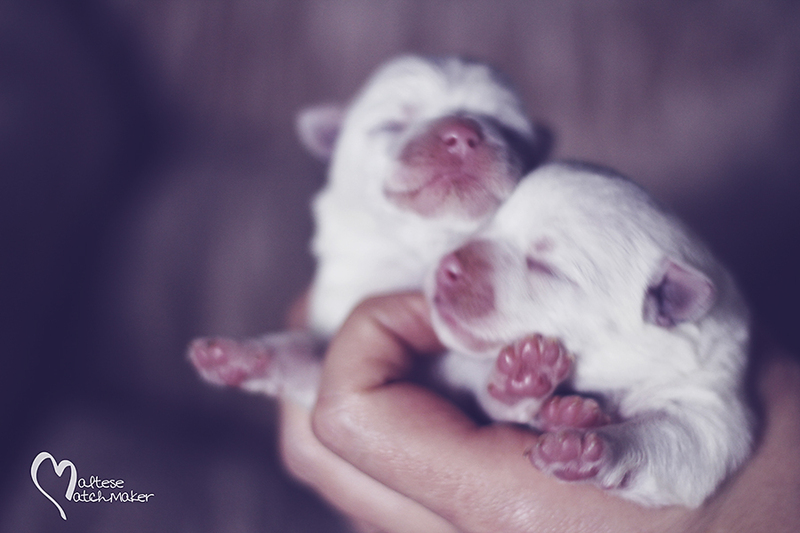 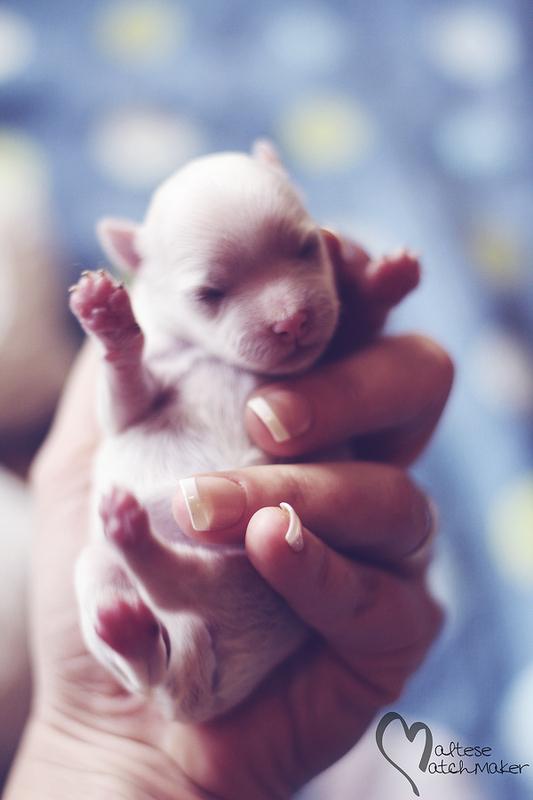 When will your next litter be available? 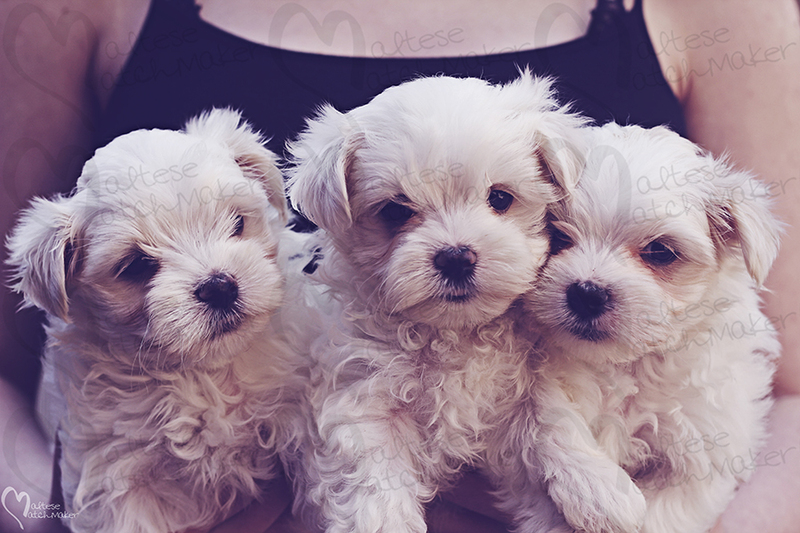 I had contacted you a couple of months ago when you had 2 boys available, but I’m interested in a female.